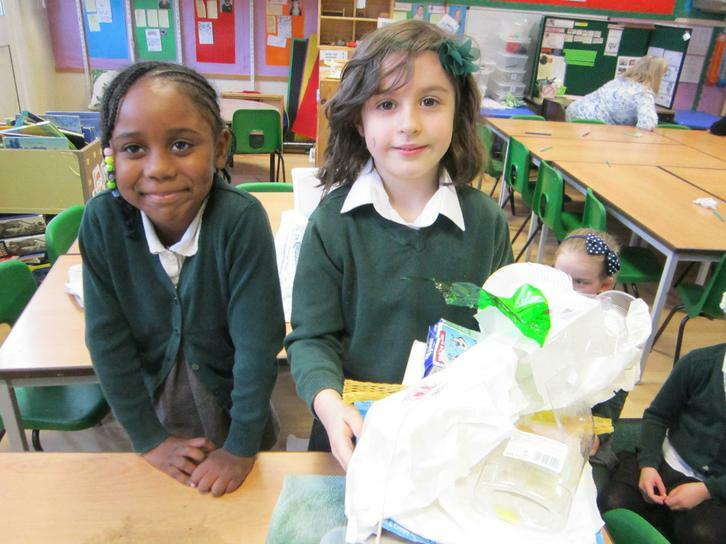 Year 1 Teachers: Miss Knight and Miss Smith. 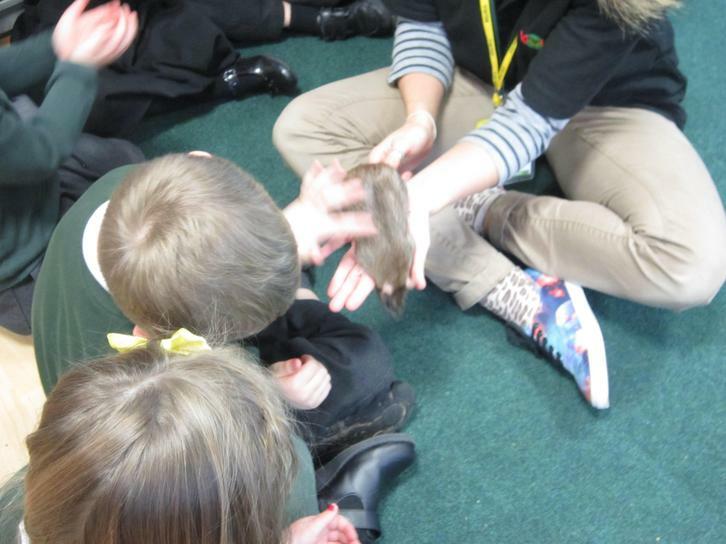 Year 1 Learning Support Assistants: Miss Marshall, Miss Coles, Mrs Rich, Mrs Morris, Mrs Croot and Mrs Hall. 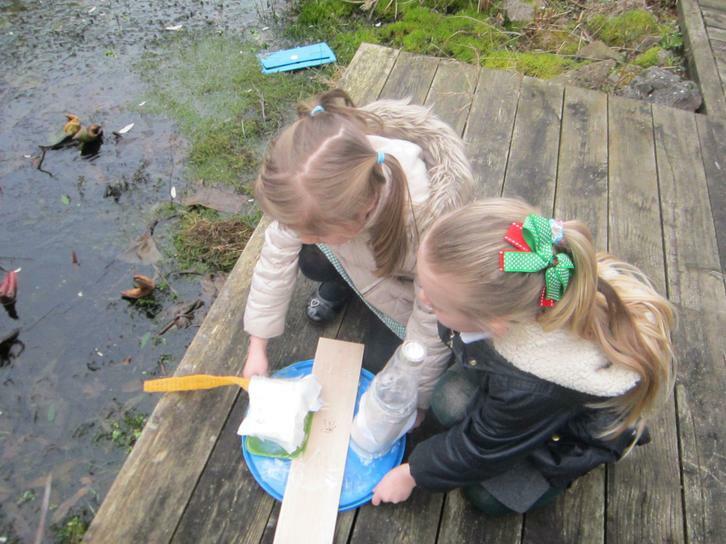 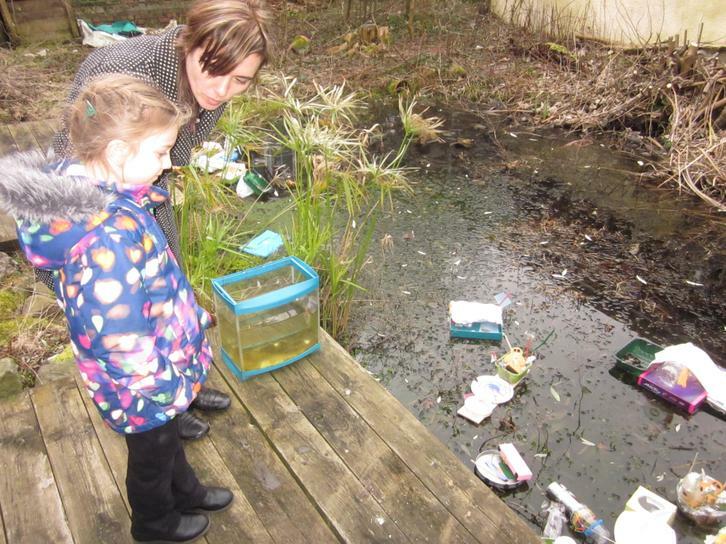 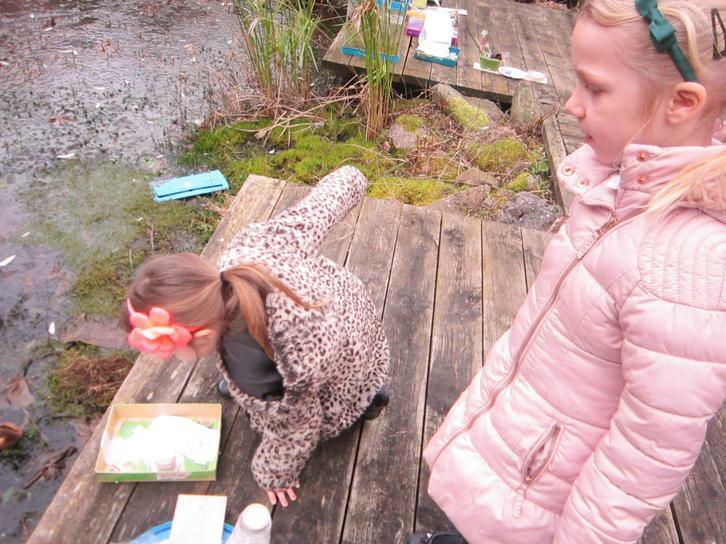 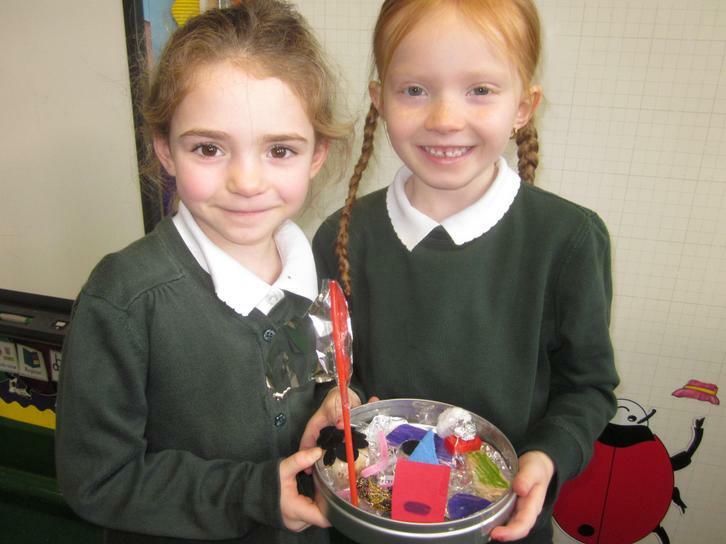 Year 1 PPA cover: Miss Dixon and Miss Abbott. 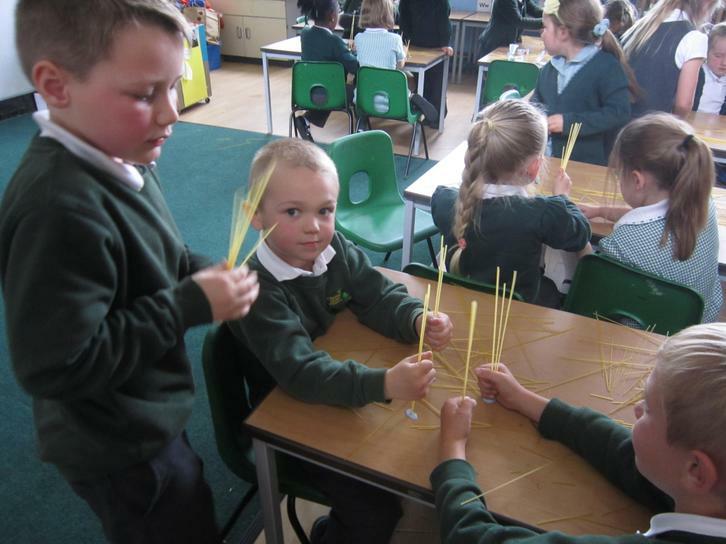 Welcome to Year 1. 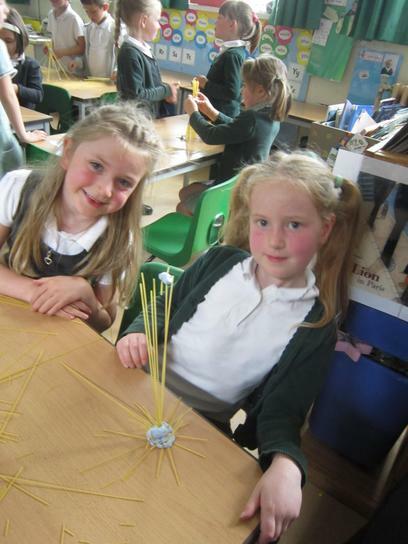 We hope you have had a wonderful summer. 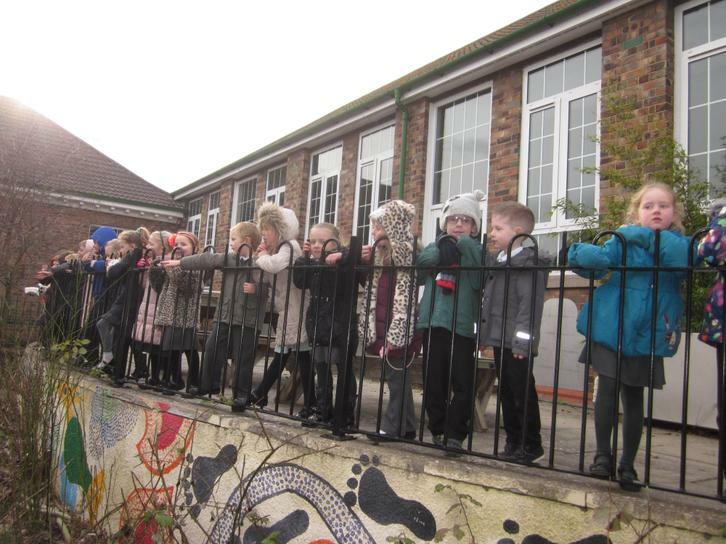 We are all looking forward to the year ahead. 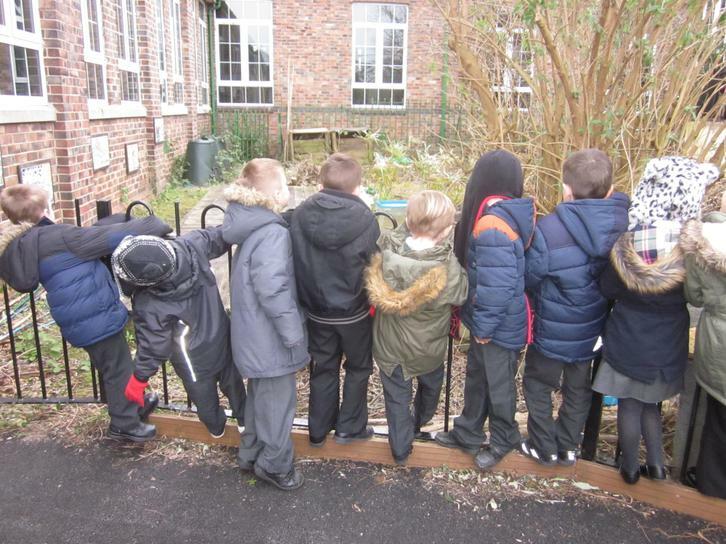 Please check here for updates on our learning journey. 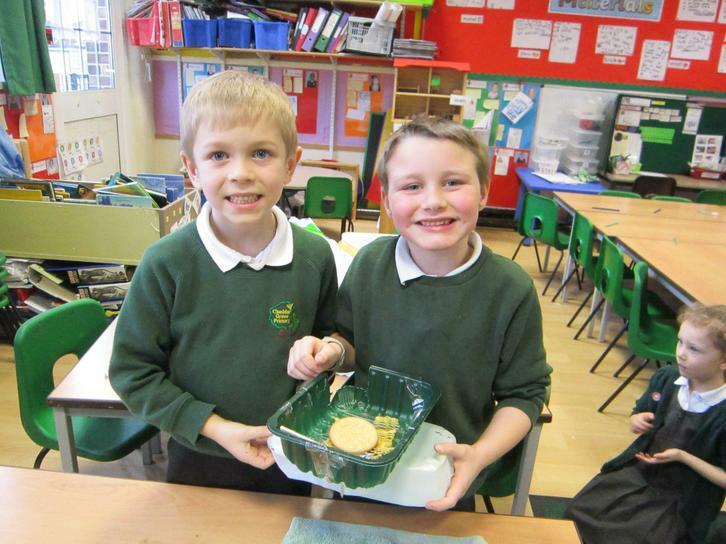 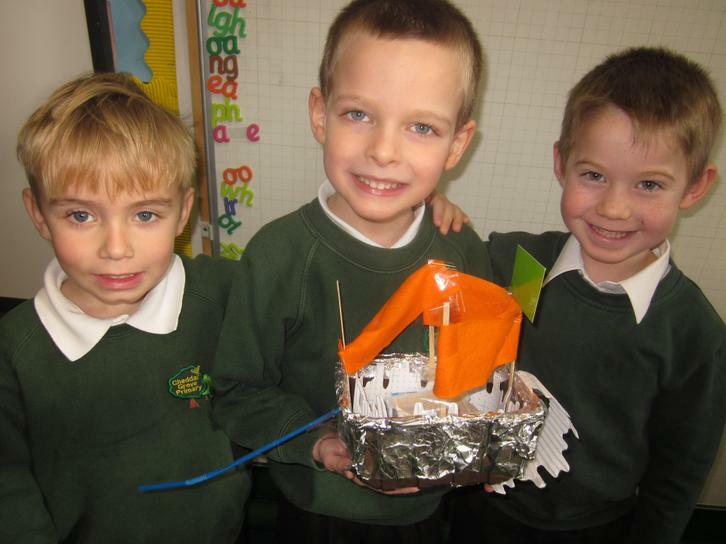 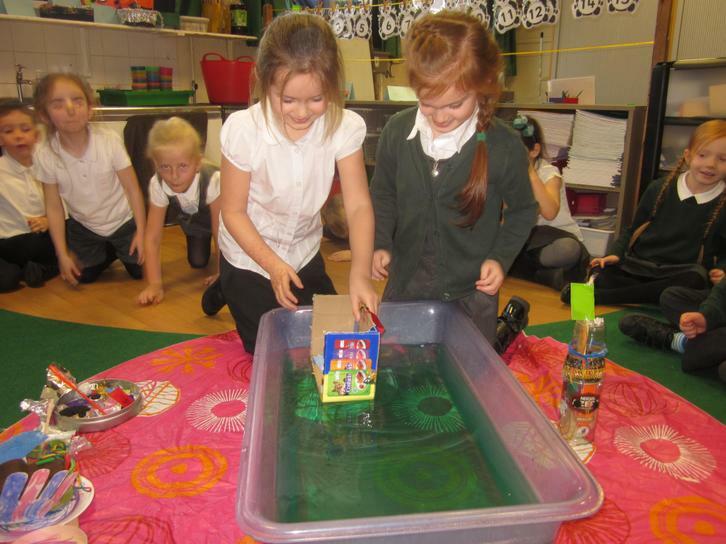 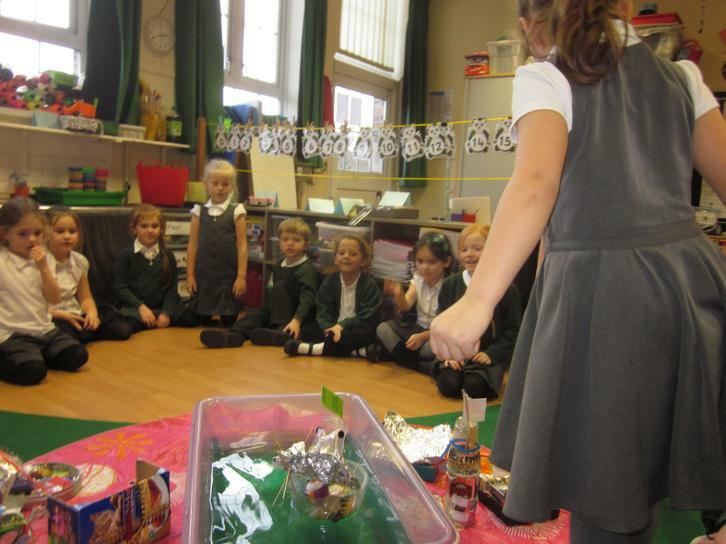 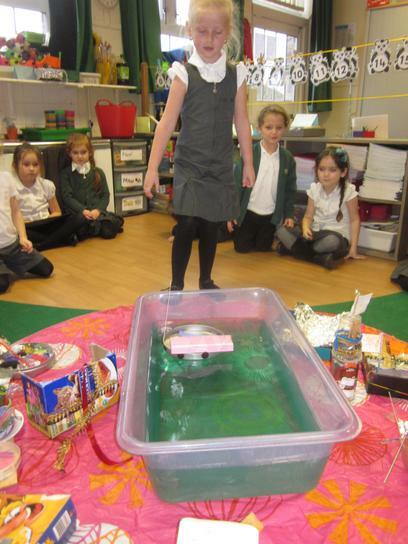 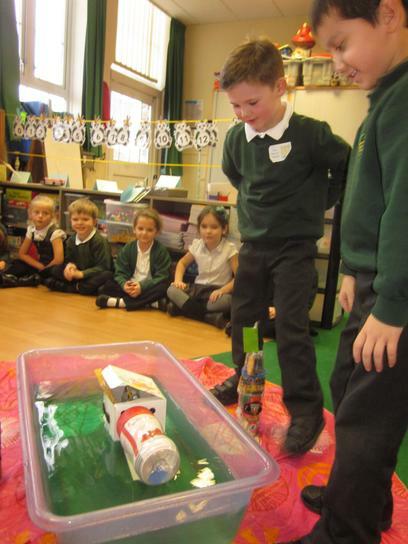 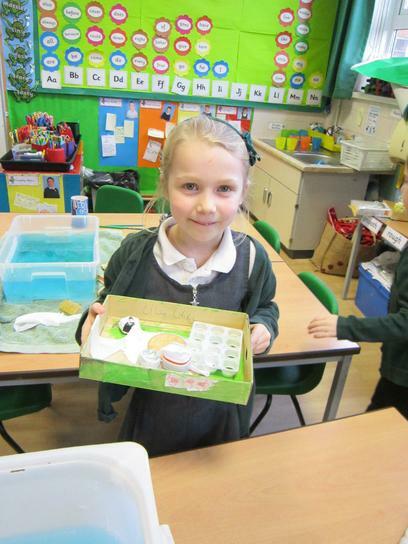 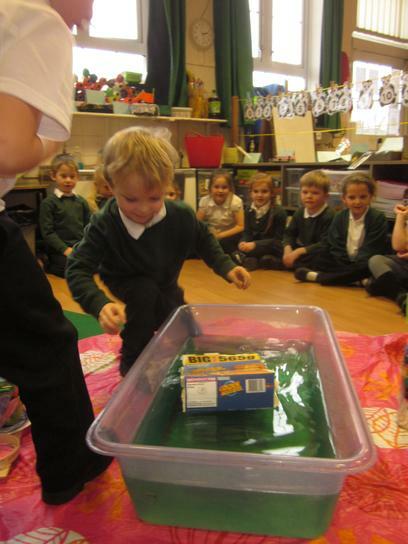 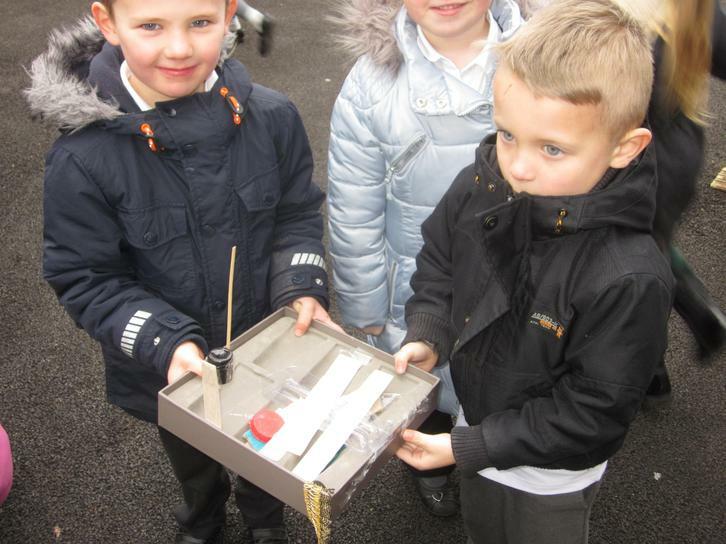 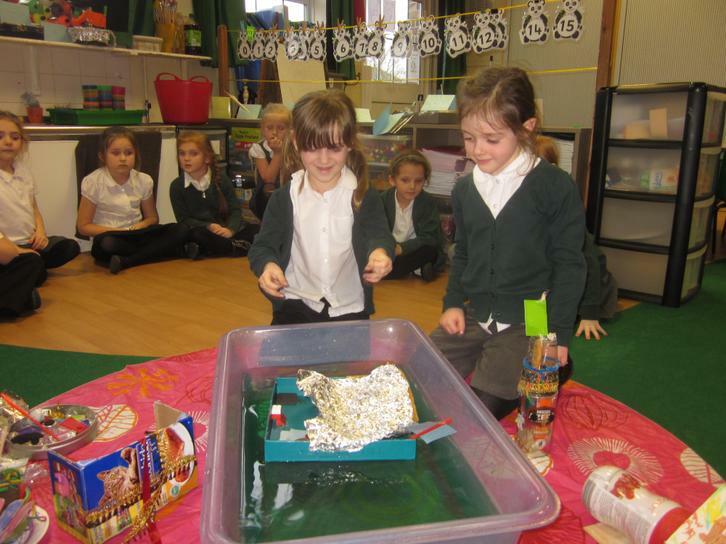 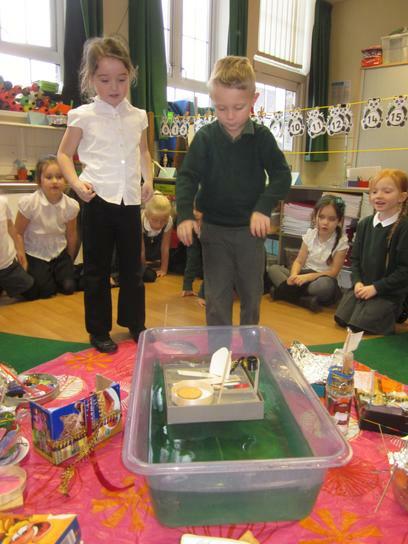 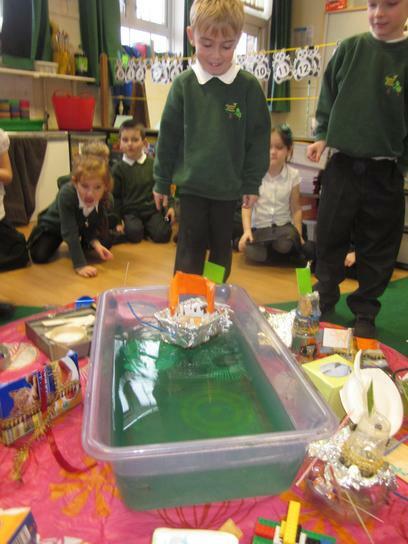 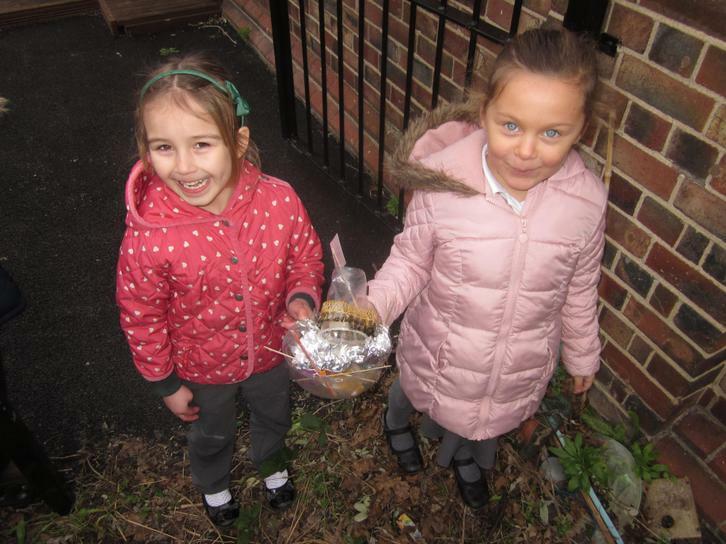 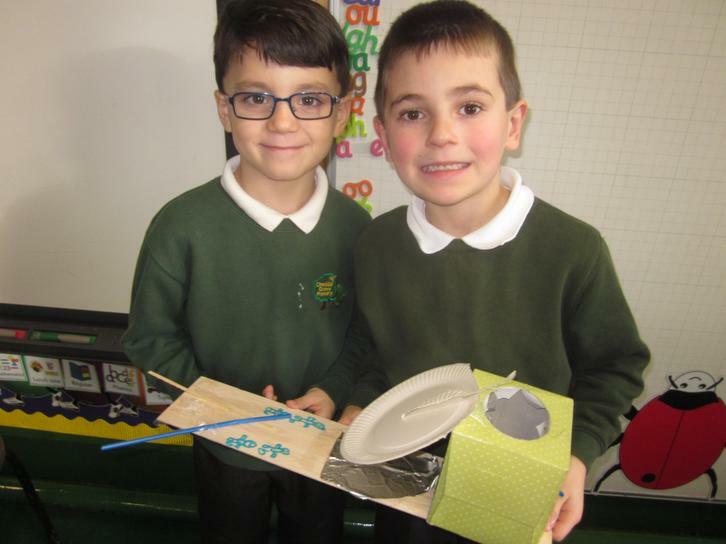 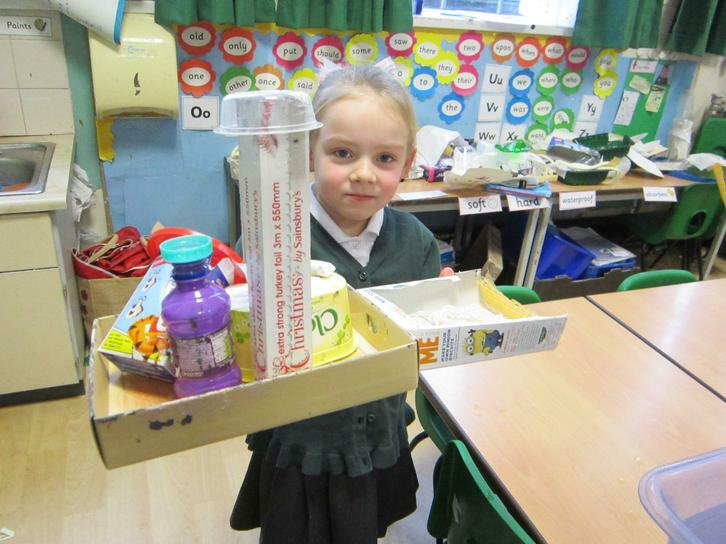 We all had a great time in Year 1 learning about Diwali. 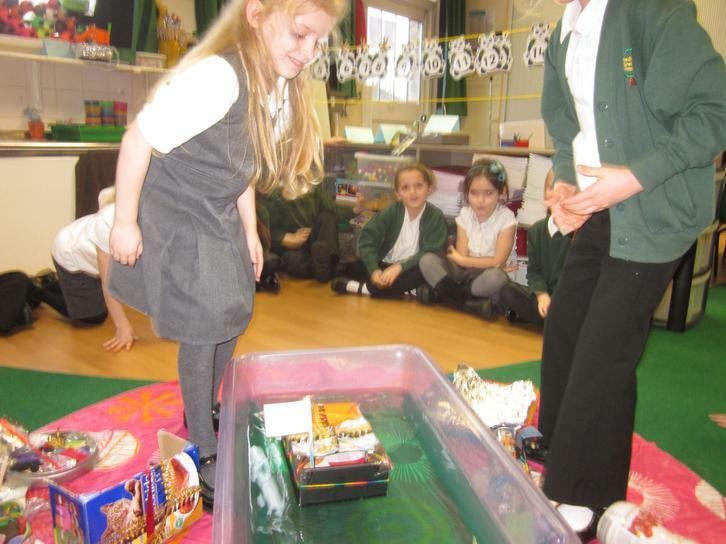 The children even learnt a traditional Diwali dance! 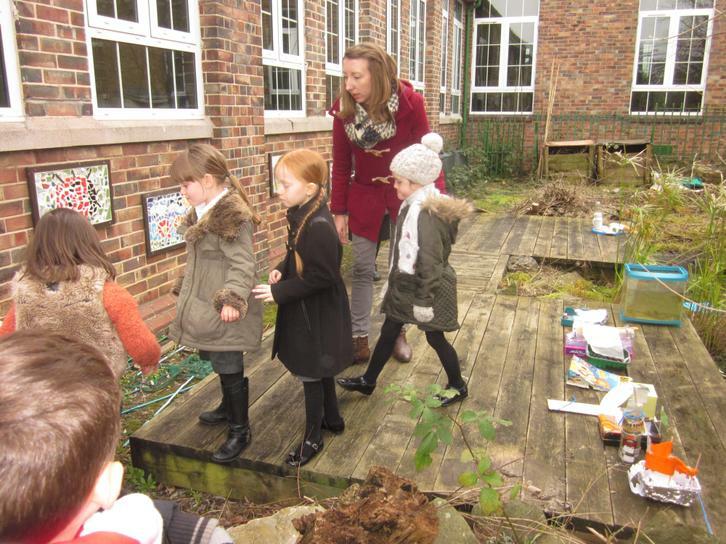 Year One LSA's - Mrs L Hall, Miss N Marshall, Mrs M Gardener, Miss V Coles, Mrs W Morris. 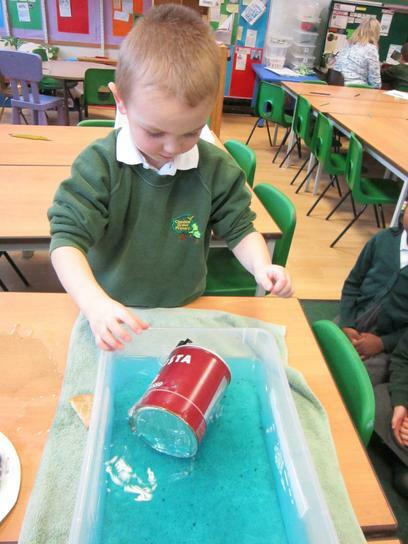 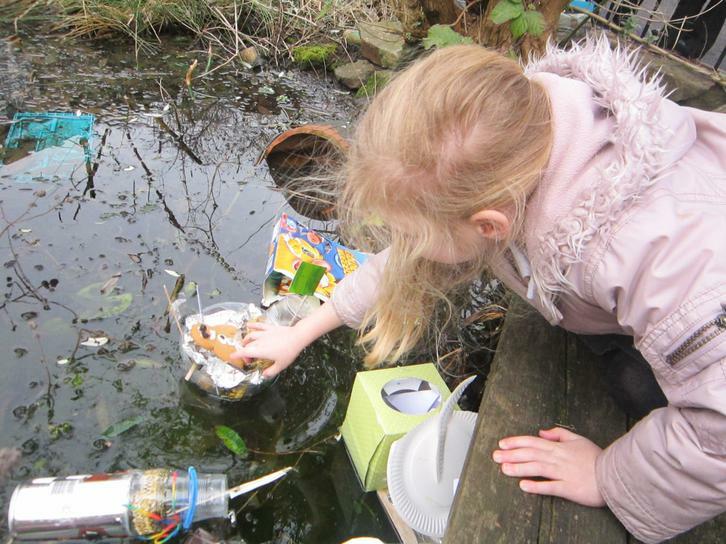 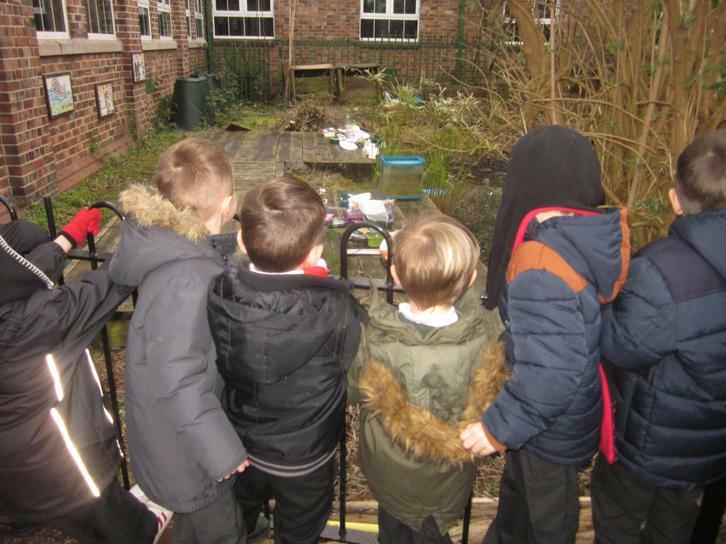 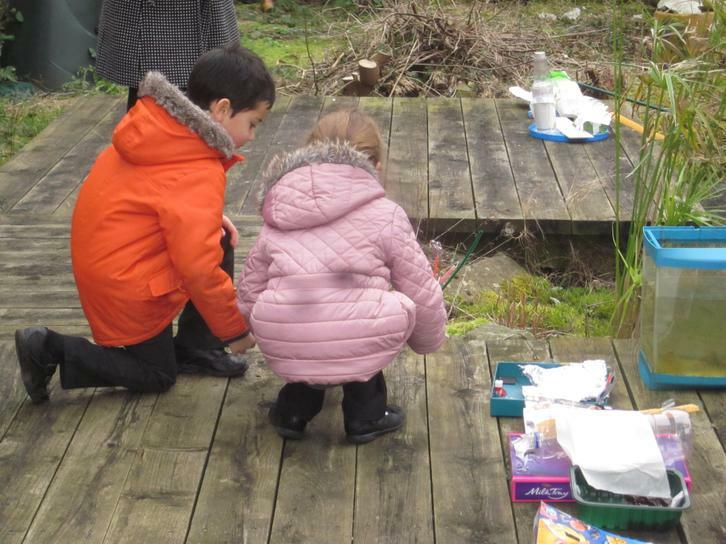 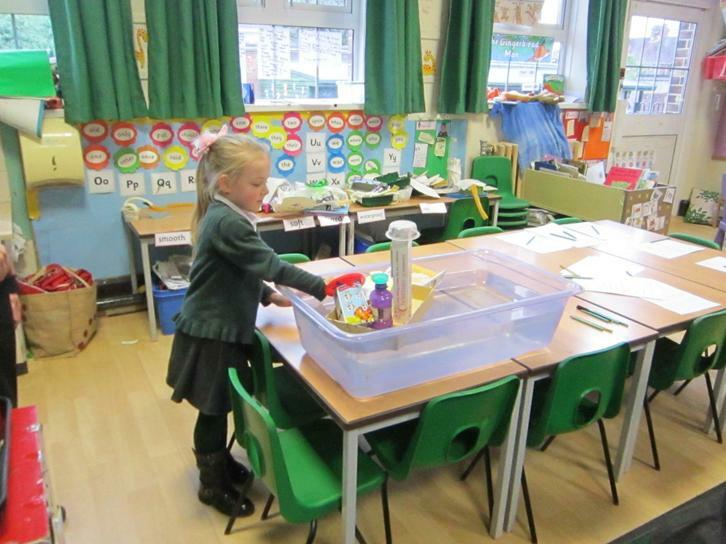 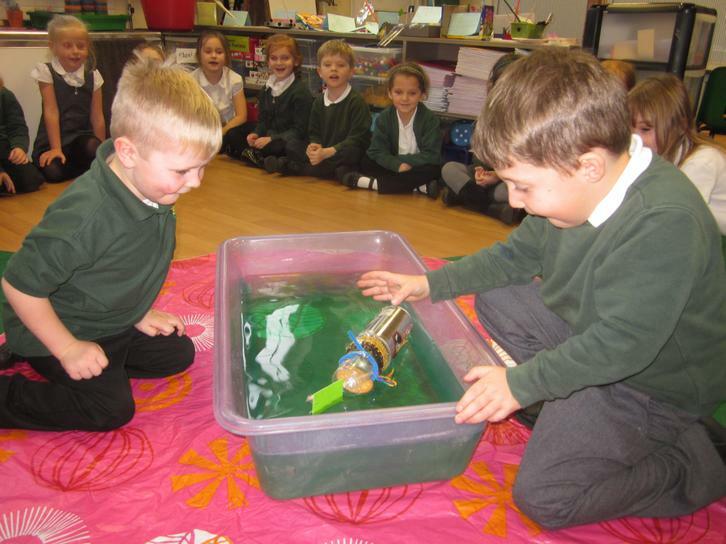 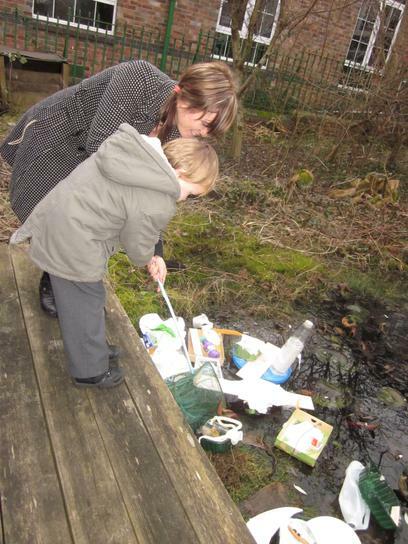 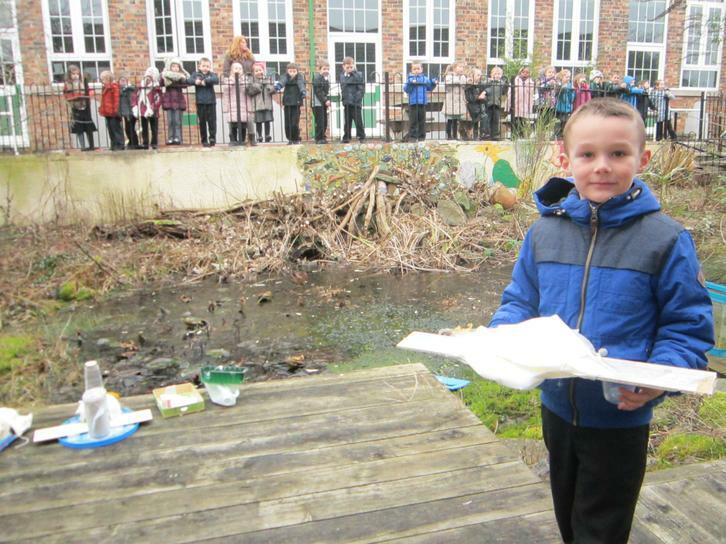 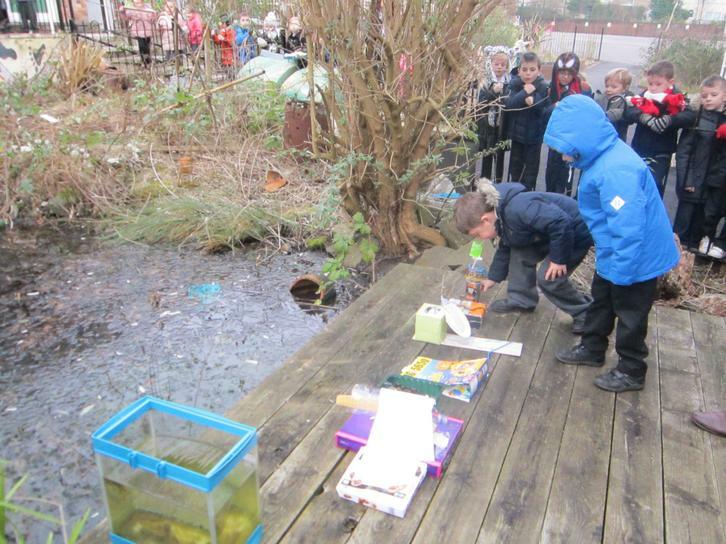 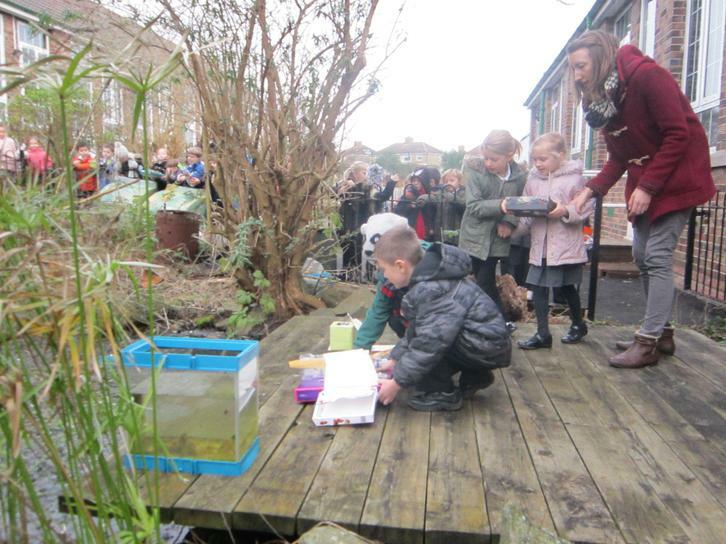 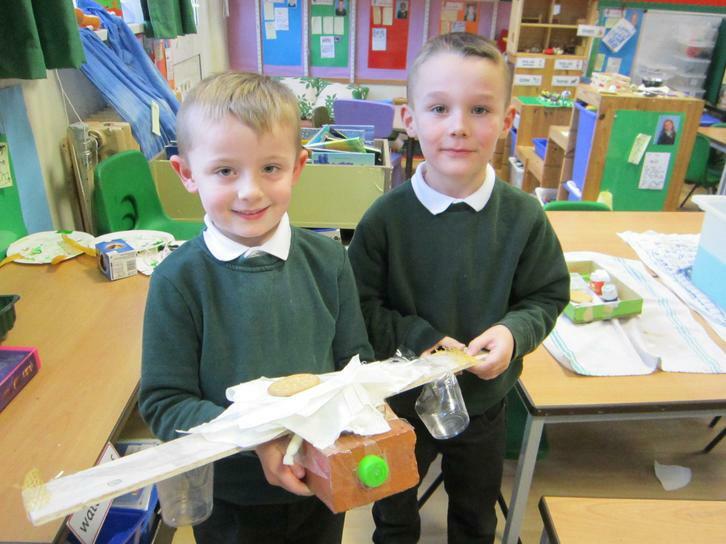 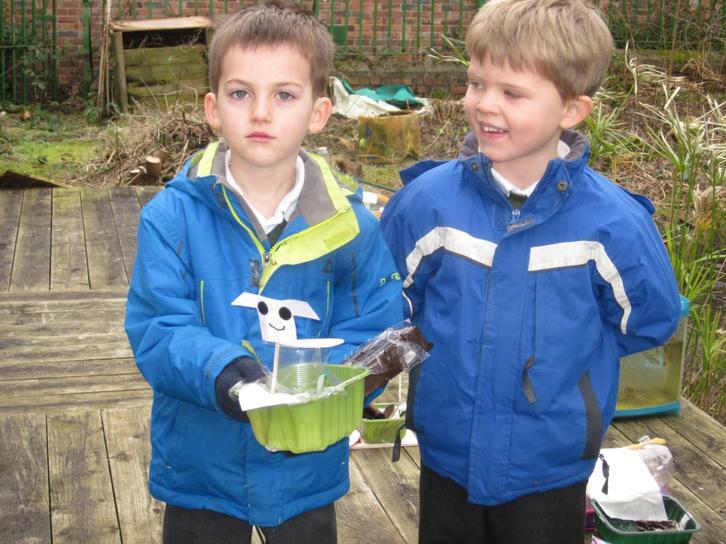 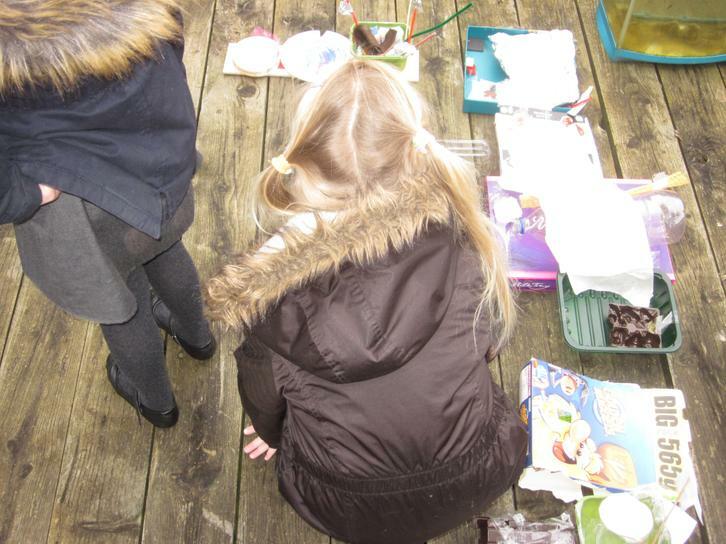 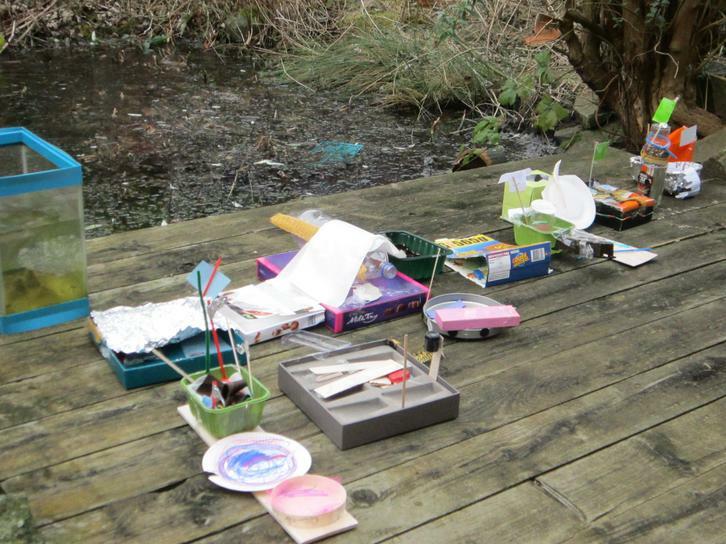 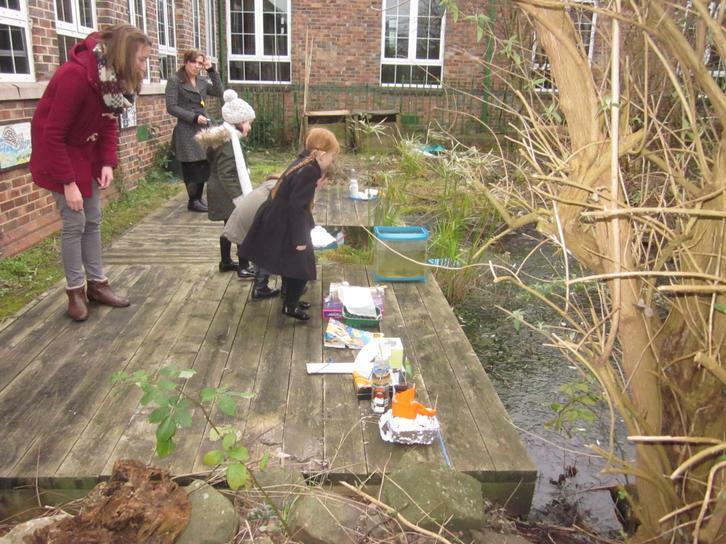 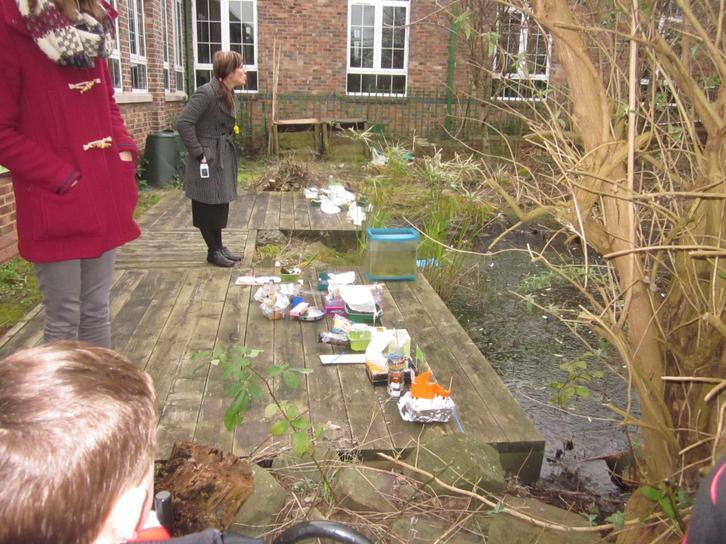 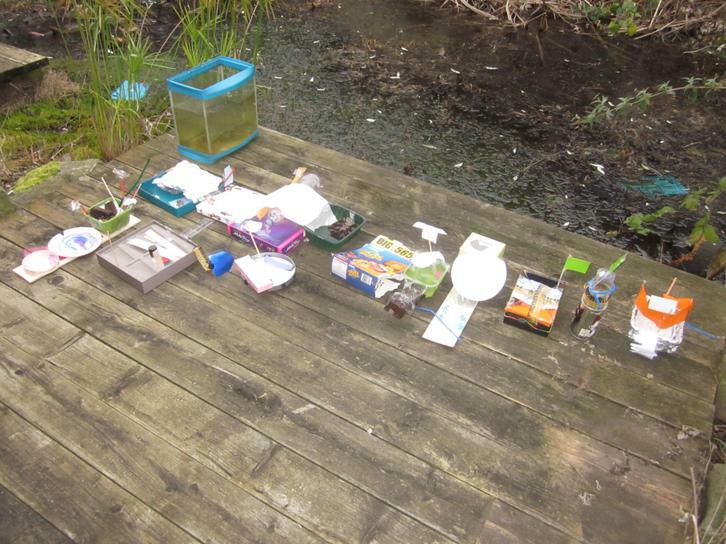 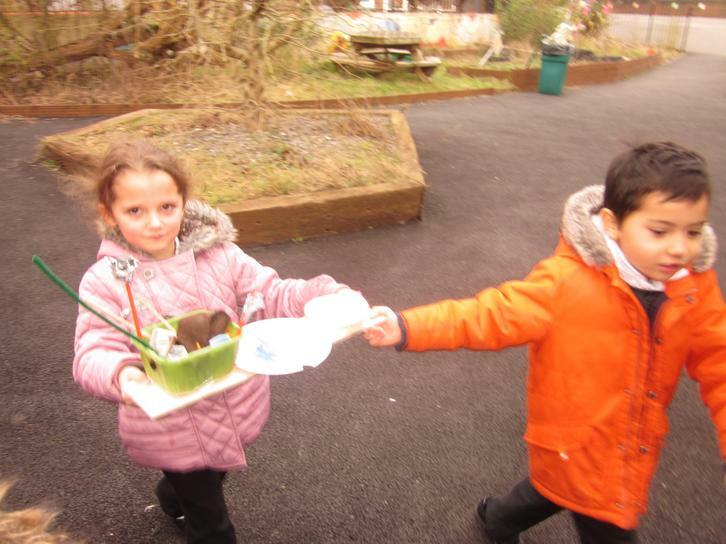 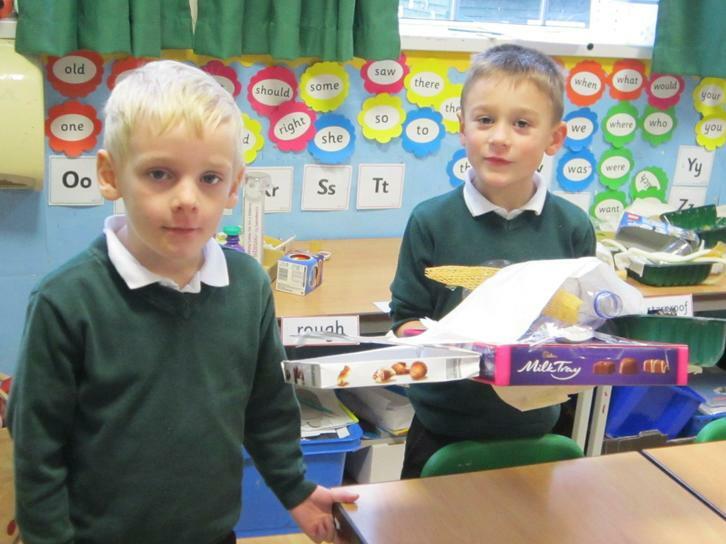 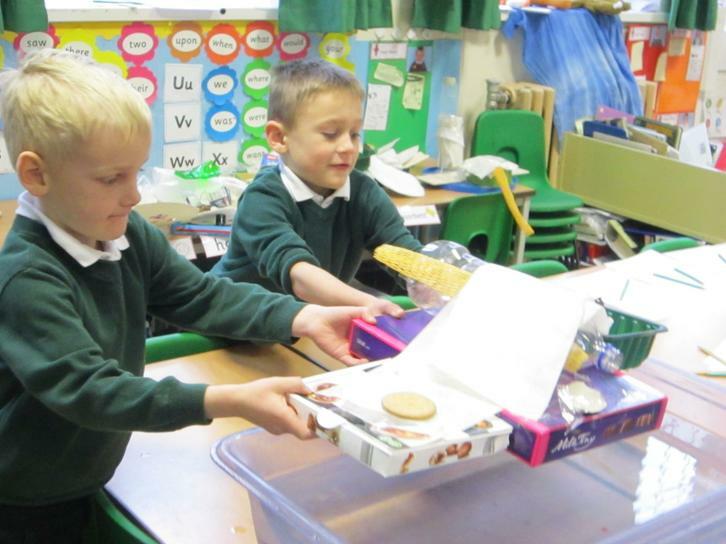 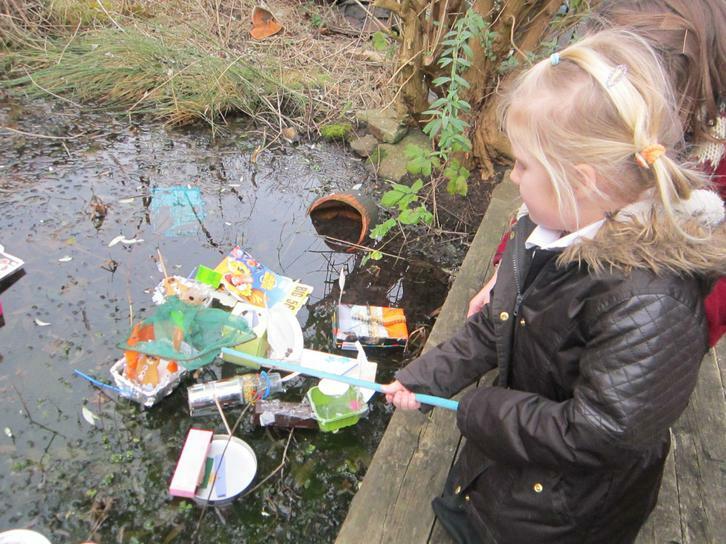 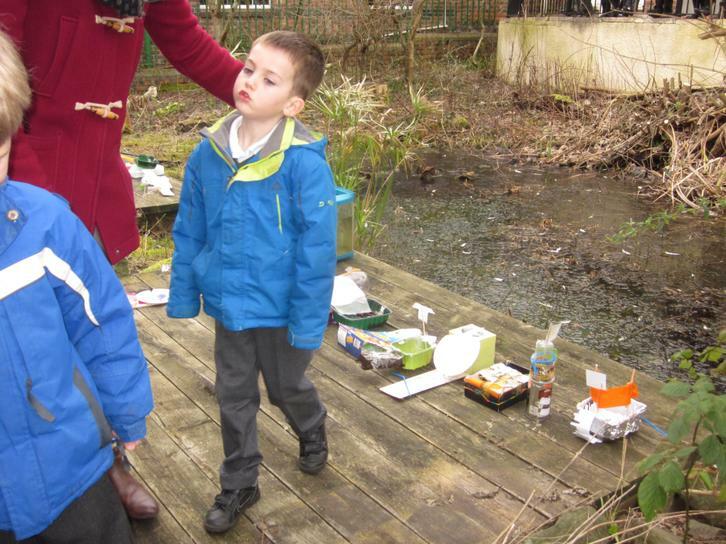 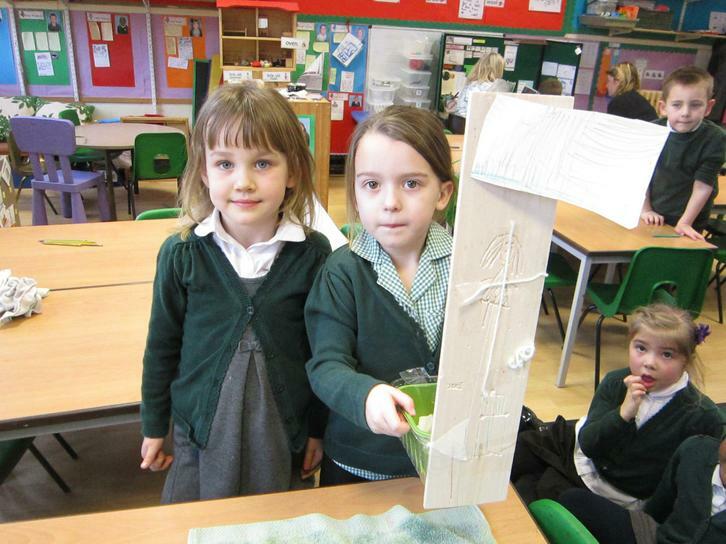 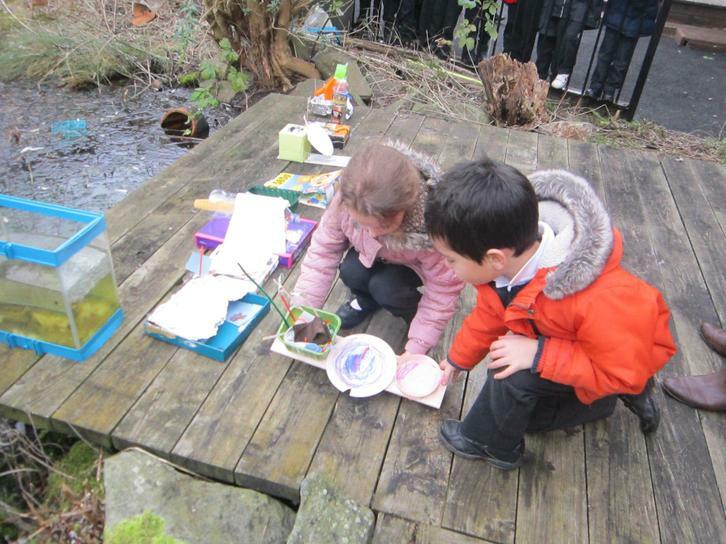 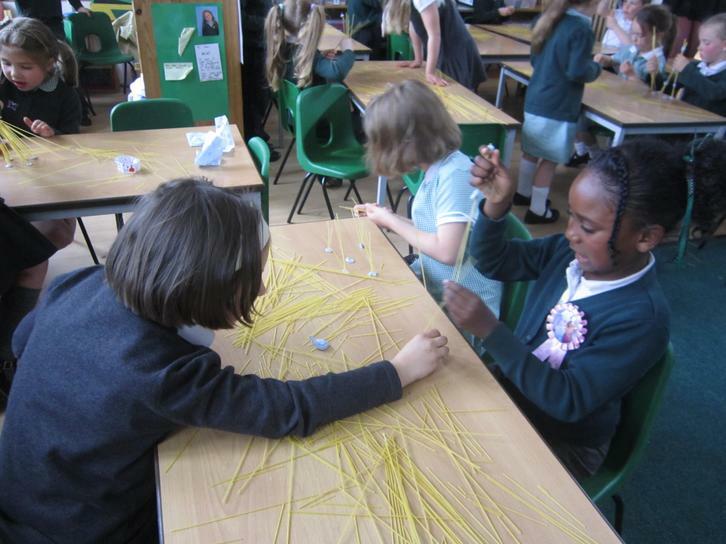 In Year 1 we celebrated our terms work with a 'Paris Afternoon'. 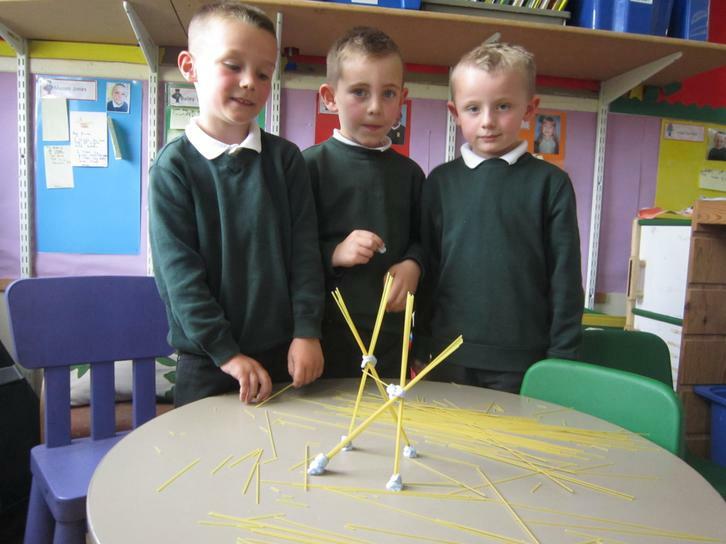 This was chosen because we have been reading 'A Lion in Paris'. 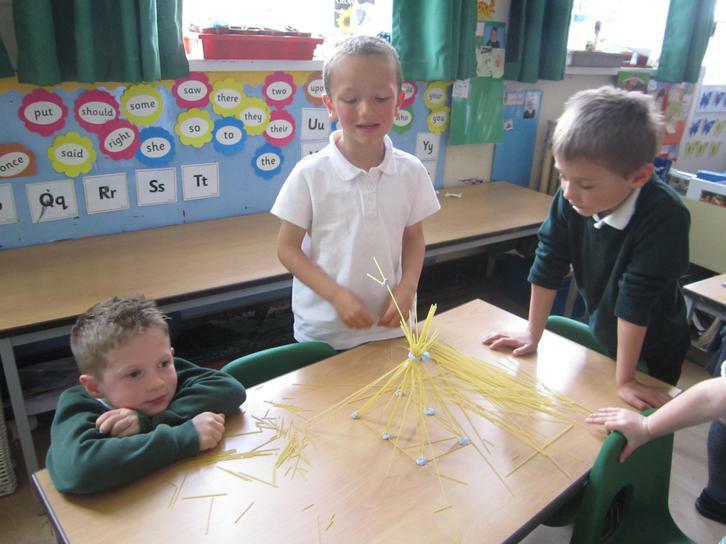 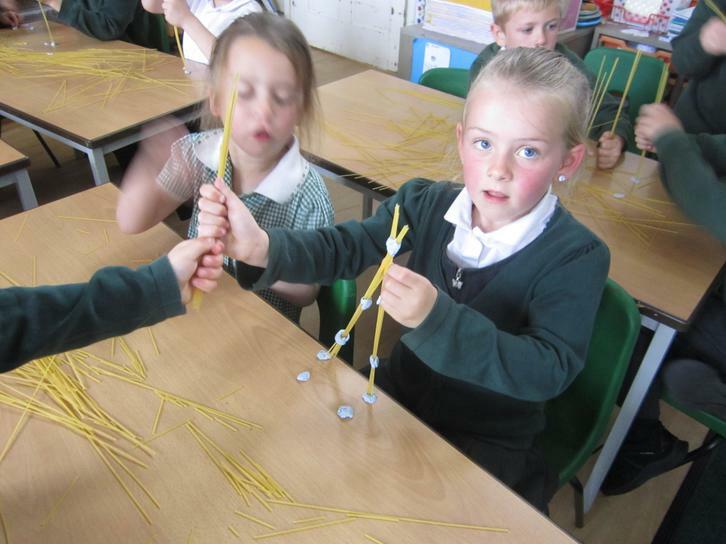 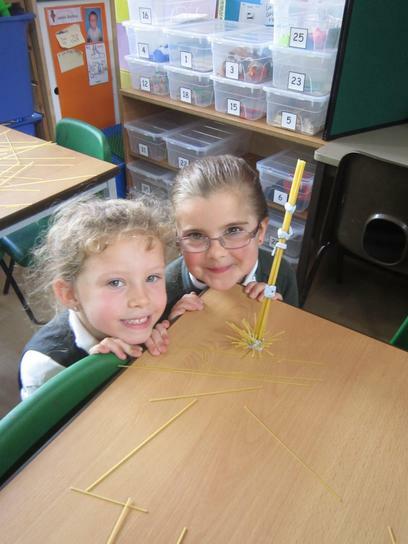 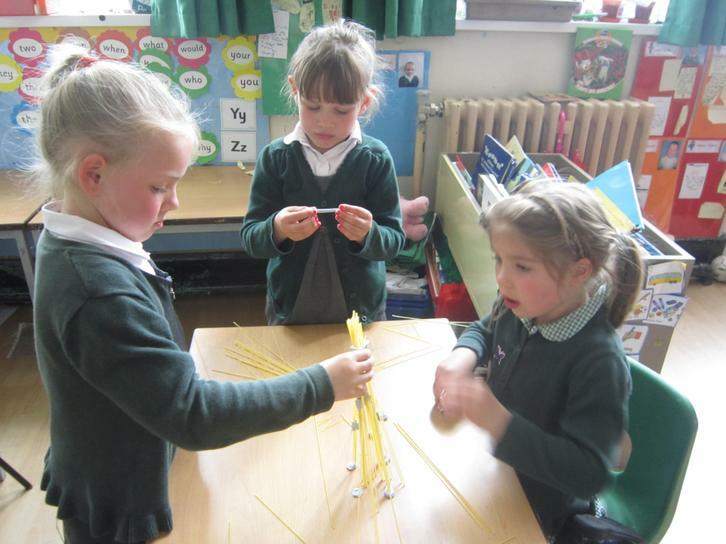 We had a competition to build the Eiffel Tower using spaghetti and blu-tac. 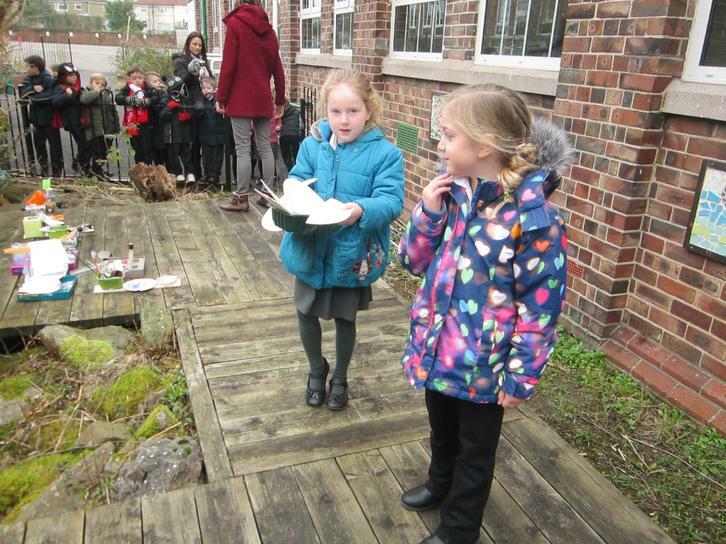 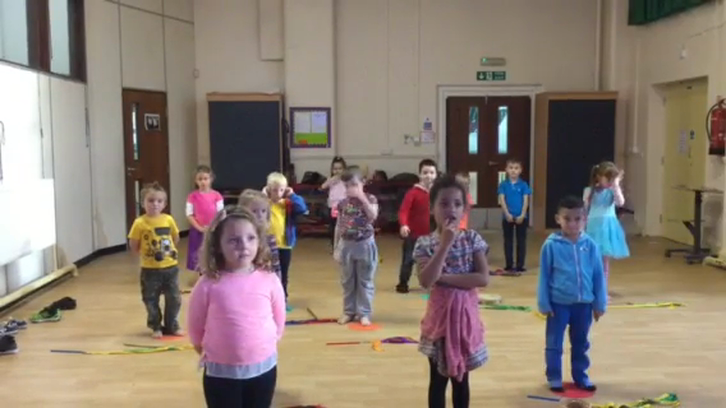 We sang French songs and even spoke some French too! 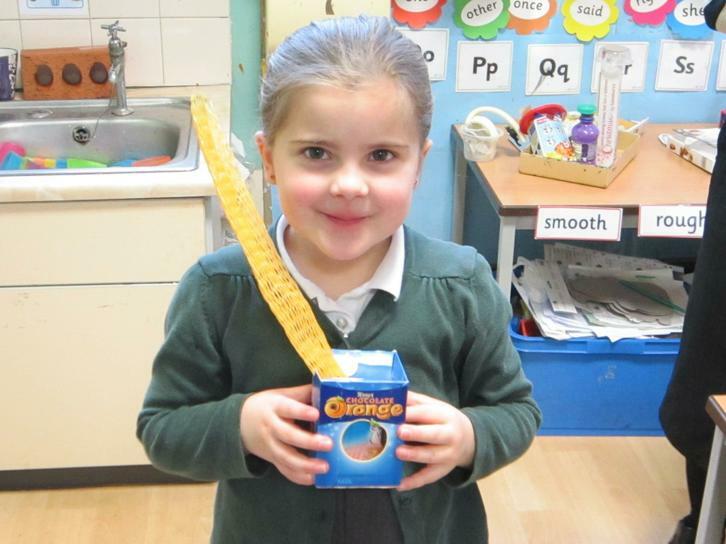 To finish off we drank some chocolat chaud with marshmallows. 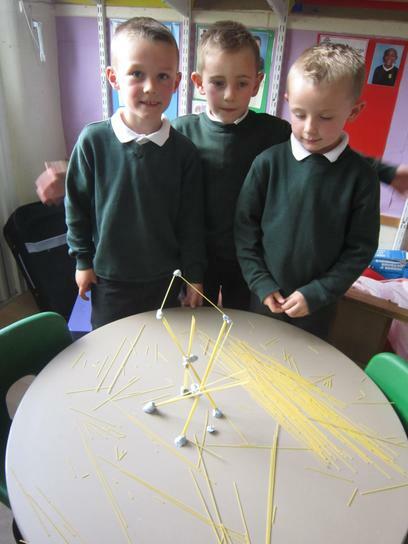 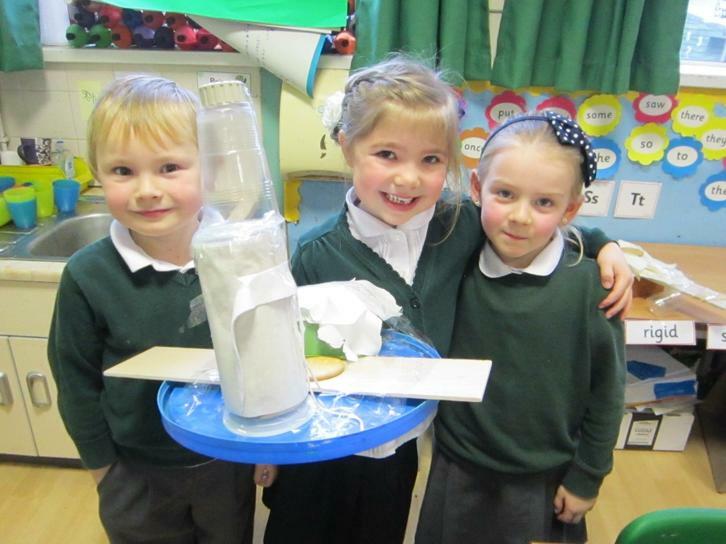 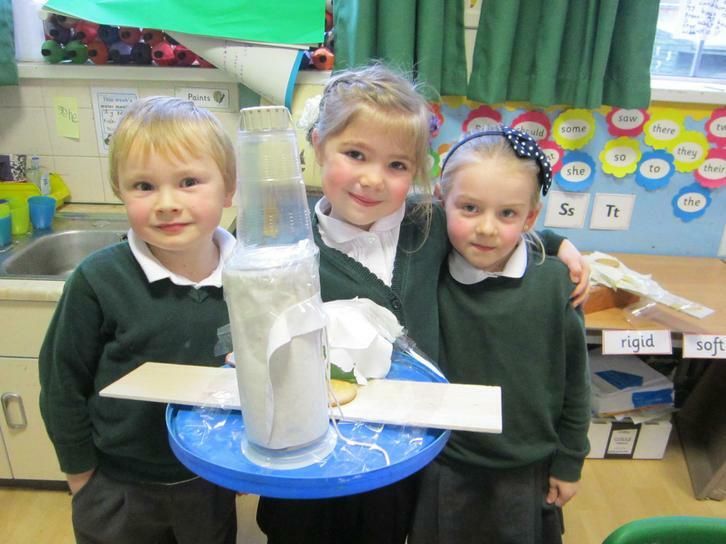 Look at our Eiffel Towers below! 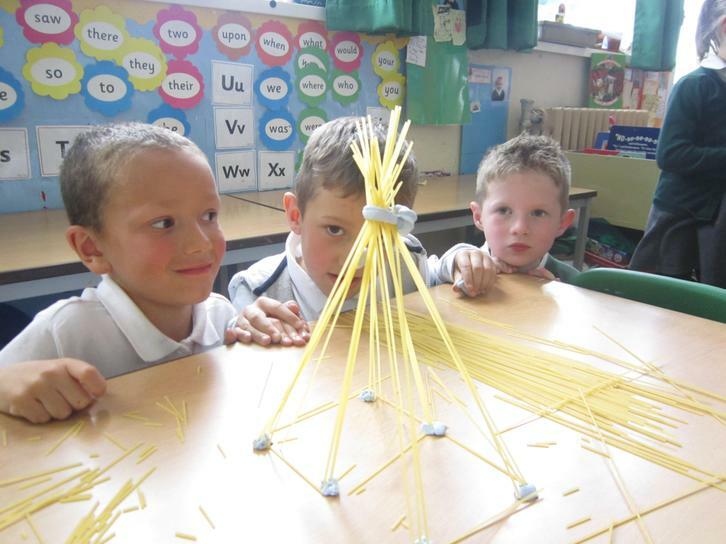 Our Spaghetti and blu-tac Eiffel Towers! 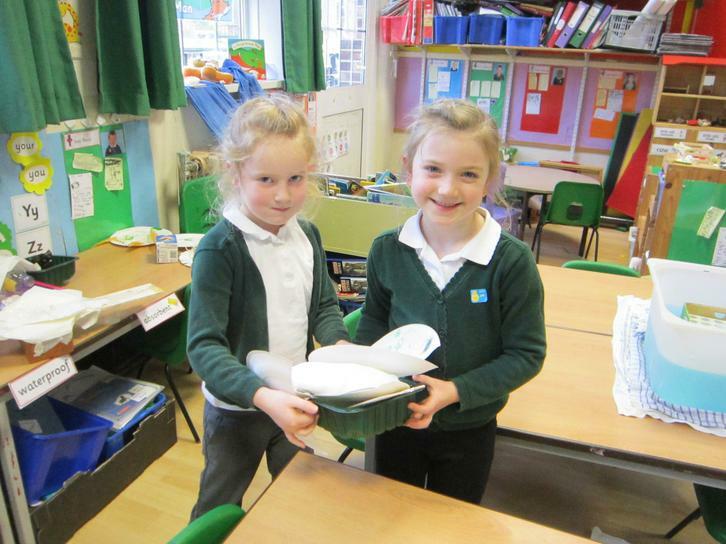 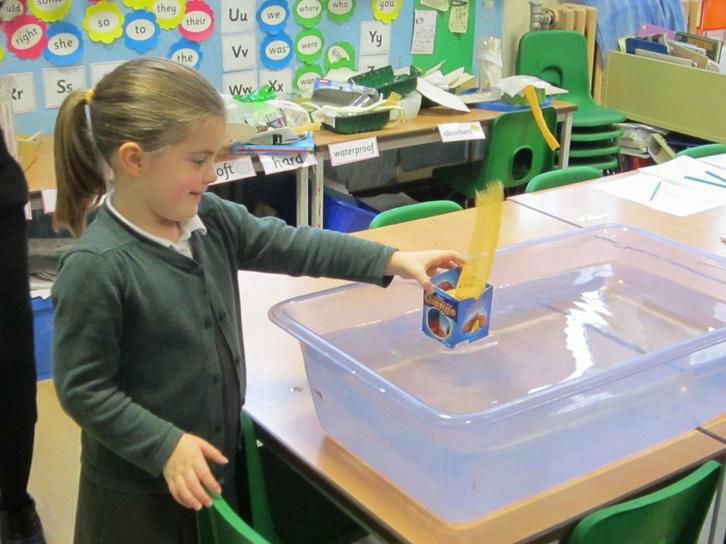 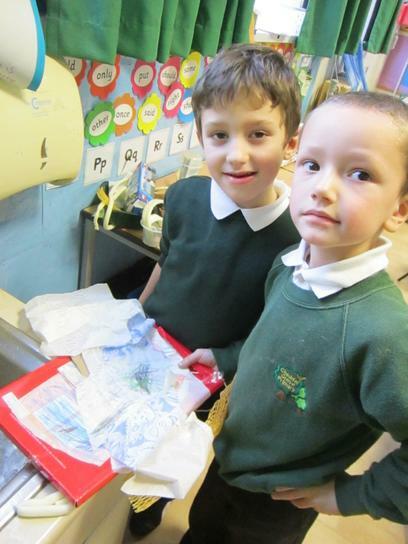 The children in Year One were very excited to receive a letter containing a treasure map. 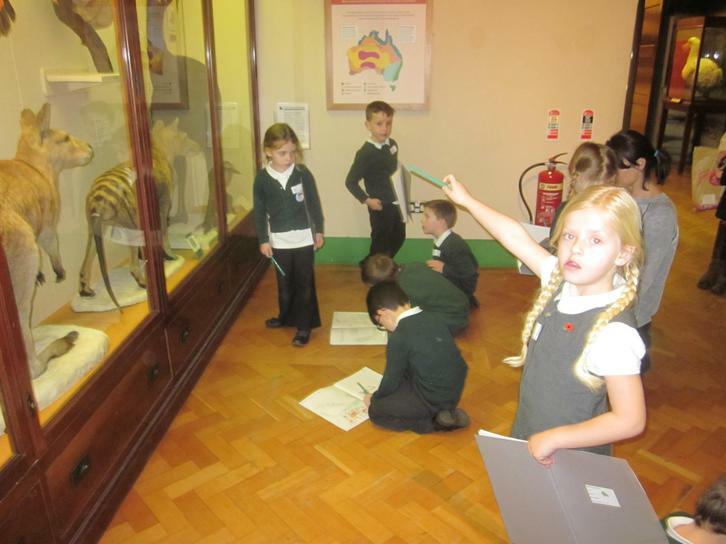 They followed the map to where X marked the spot and discovered Shaun the sheep! 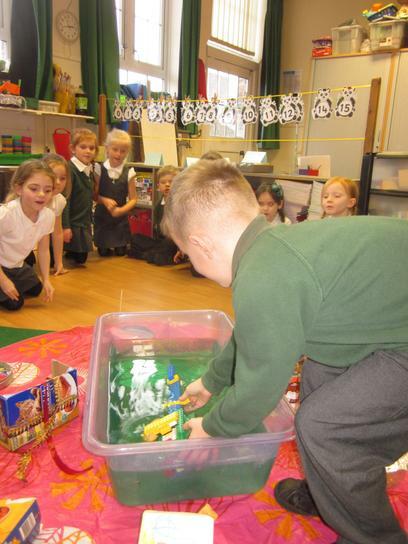 The mystery is over! 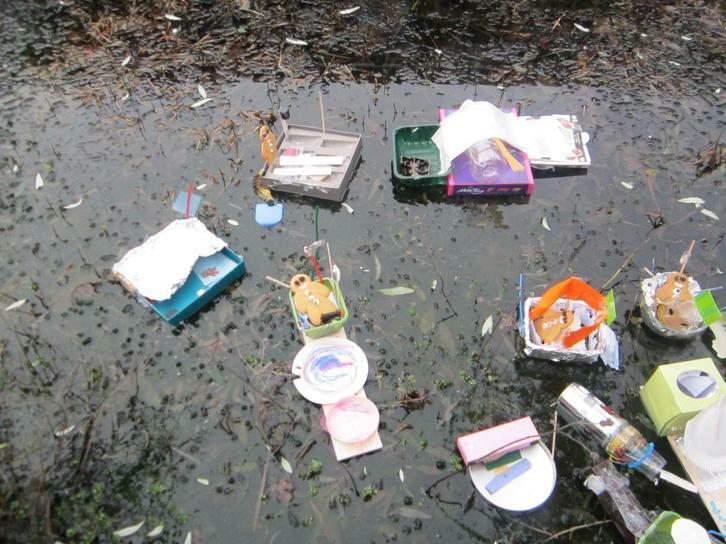 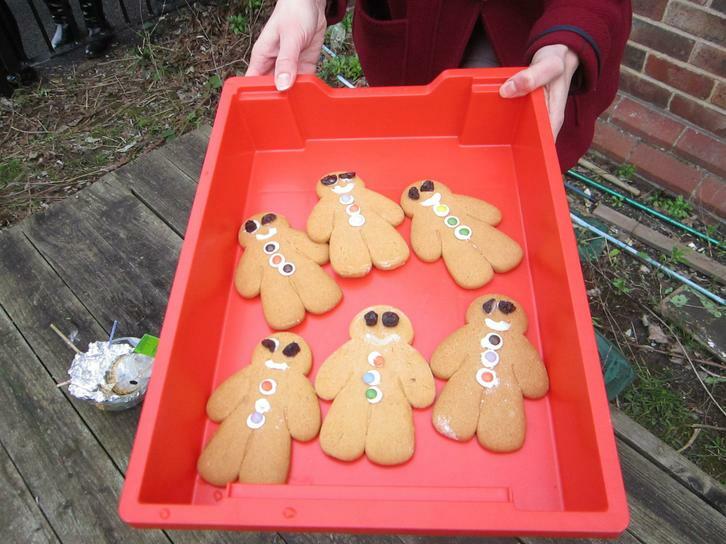 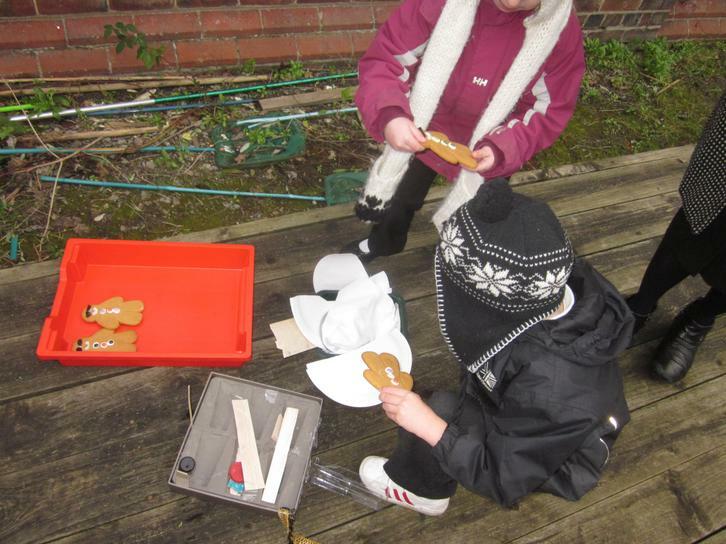 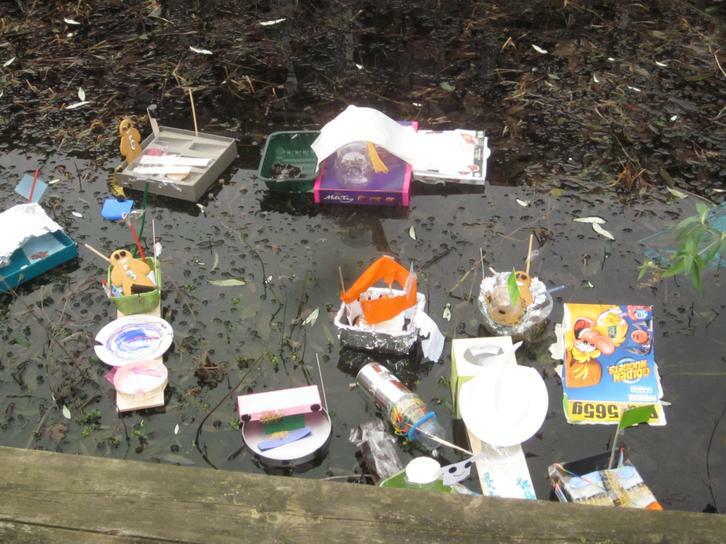 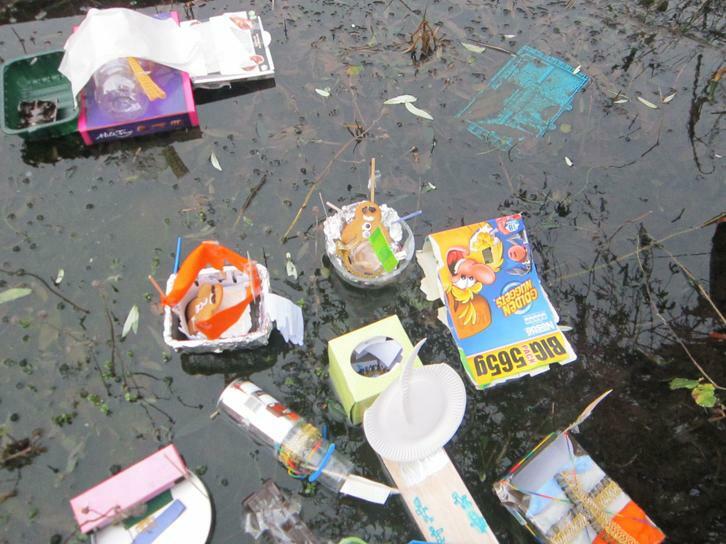 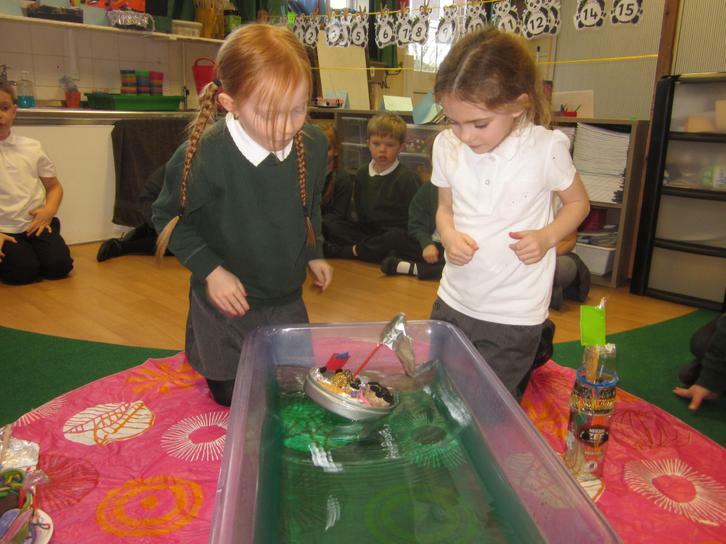 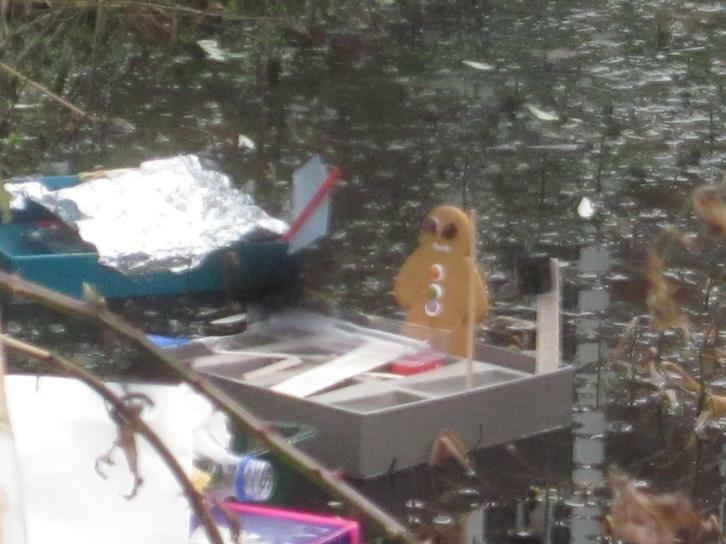 The gingerbread men were on our boats, they are now back and this time the dinnerladies will keep an eye on them. 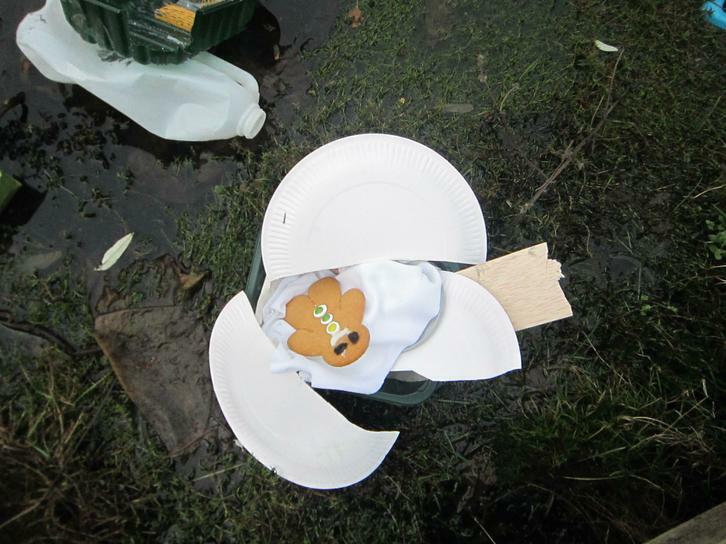 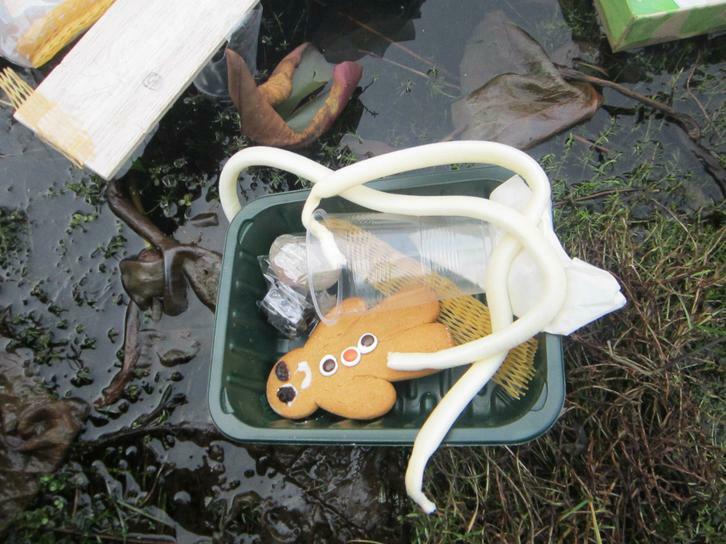 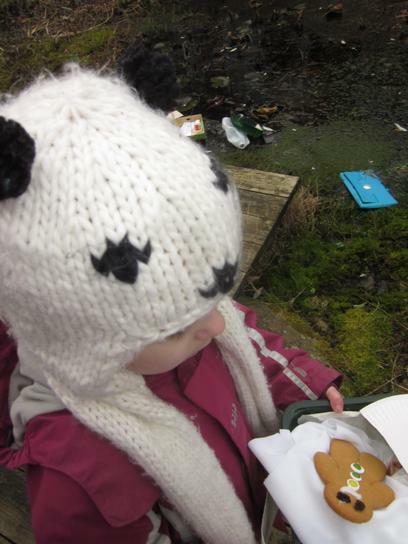 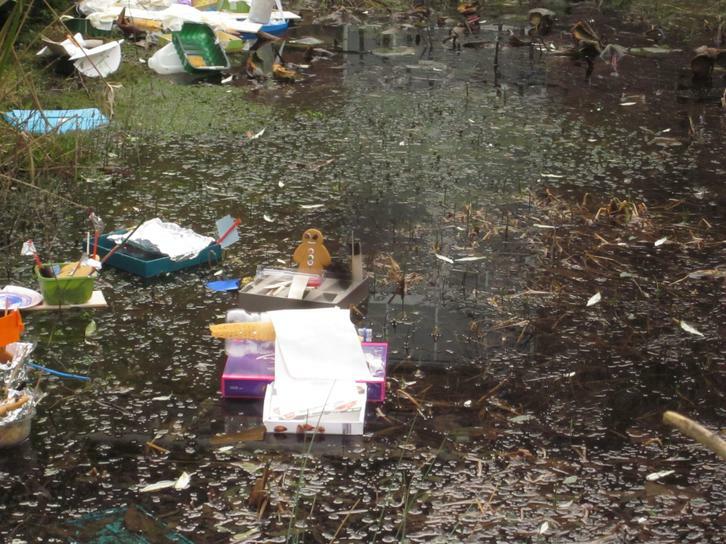 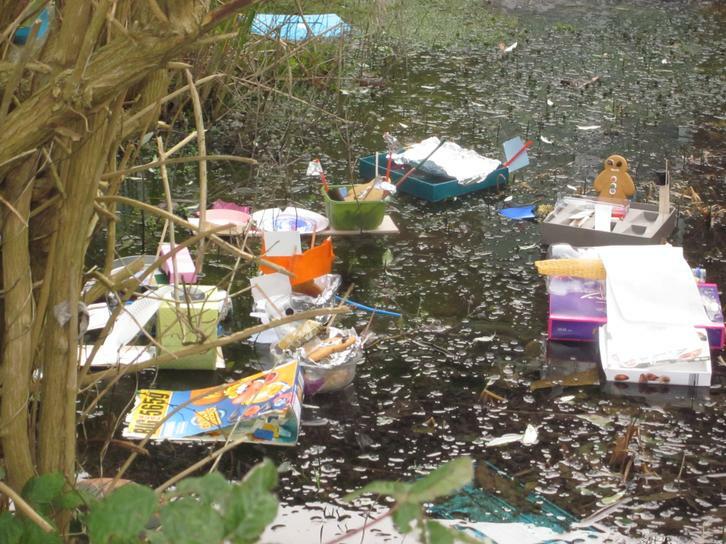 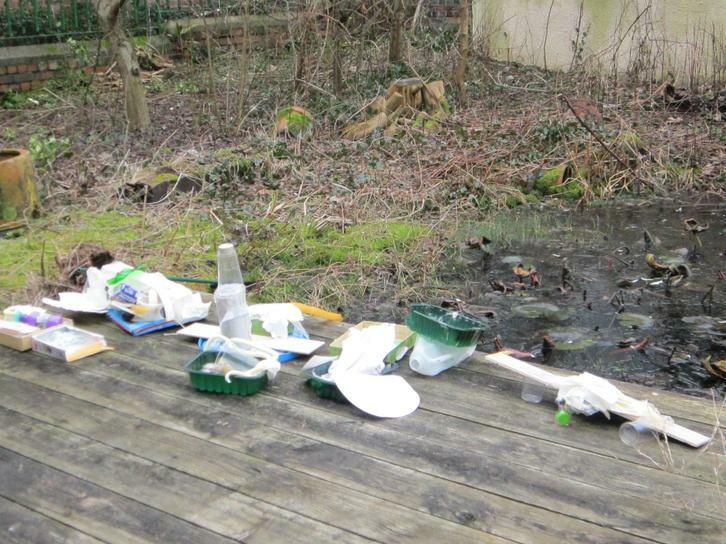 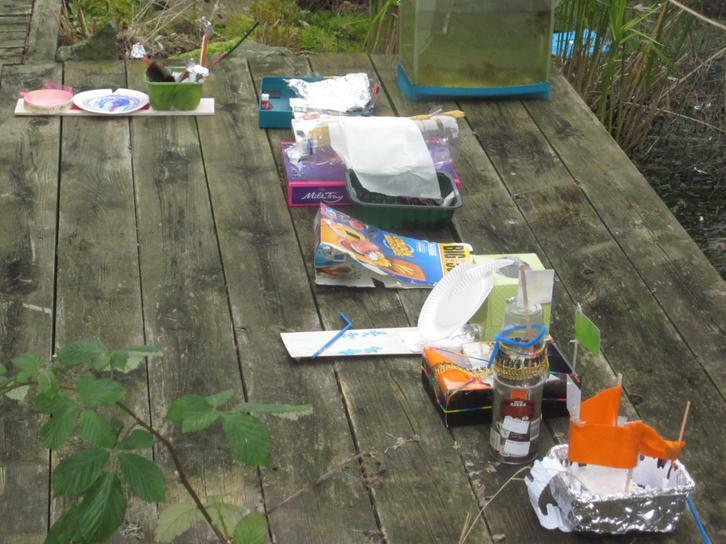 The case of the runaway ginger bread man continues! 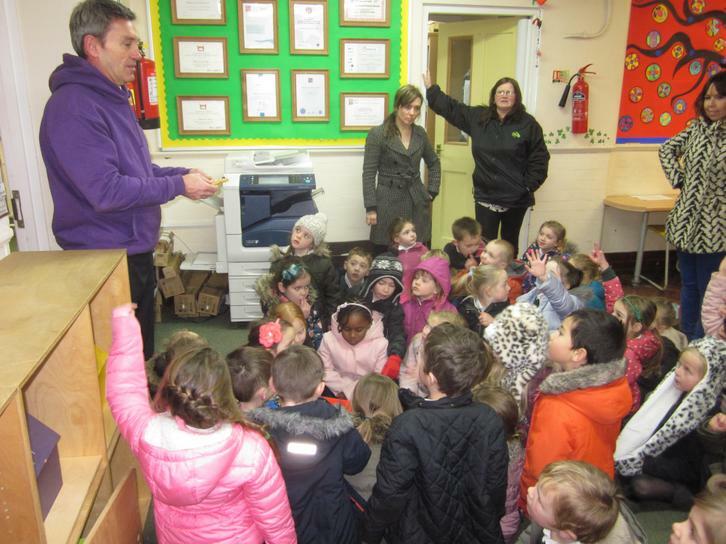 PC Paul took all our statements and even Mr. Jeffery caught a snap of him! 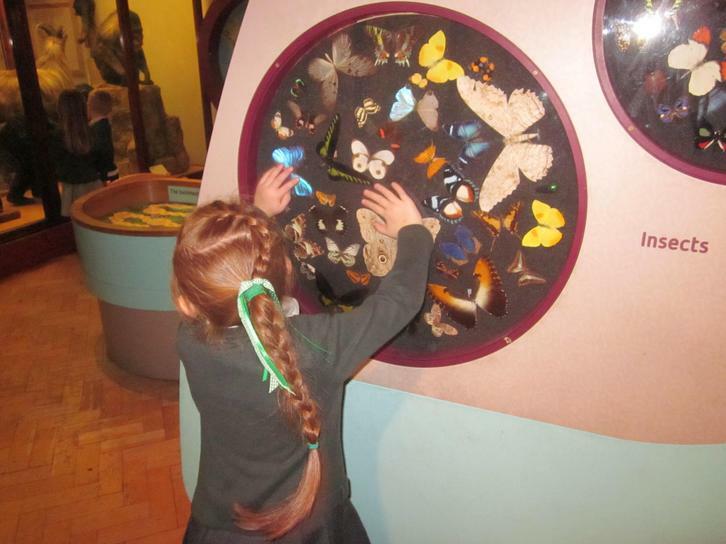 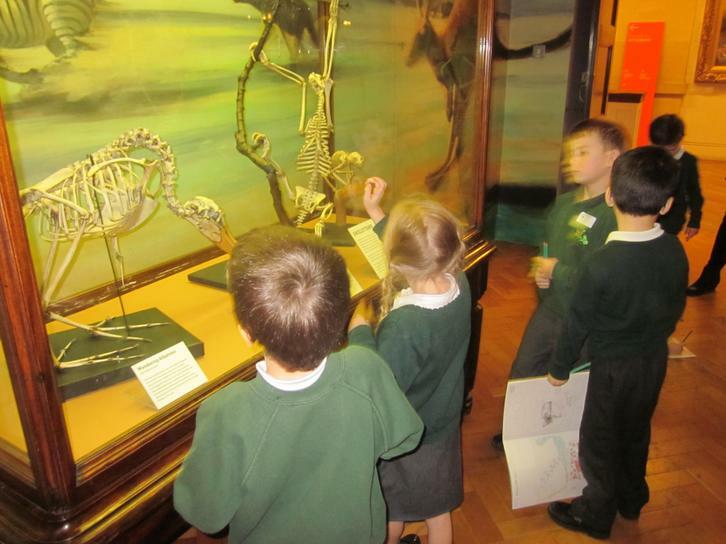 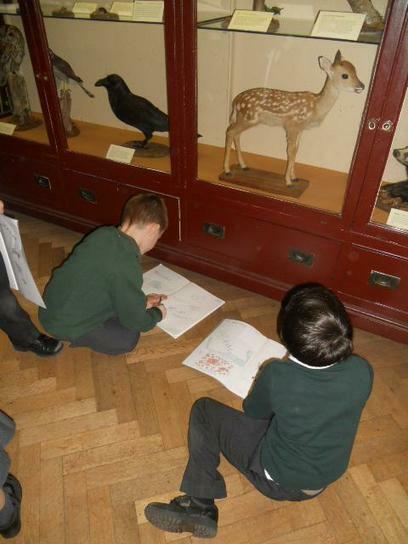 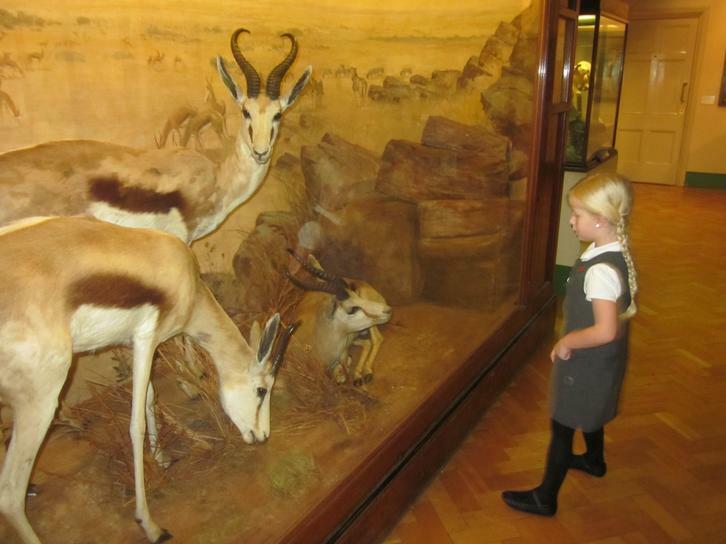 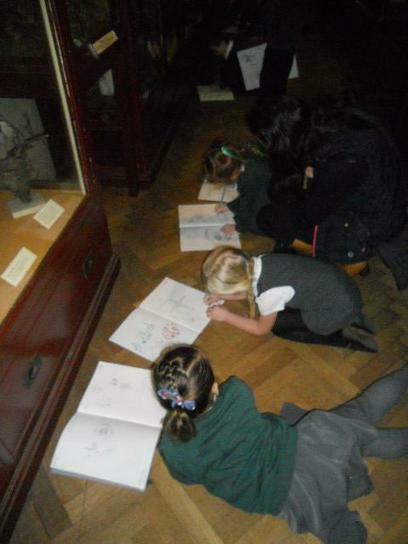 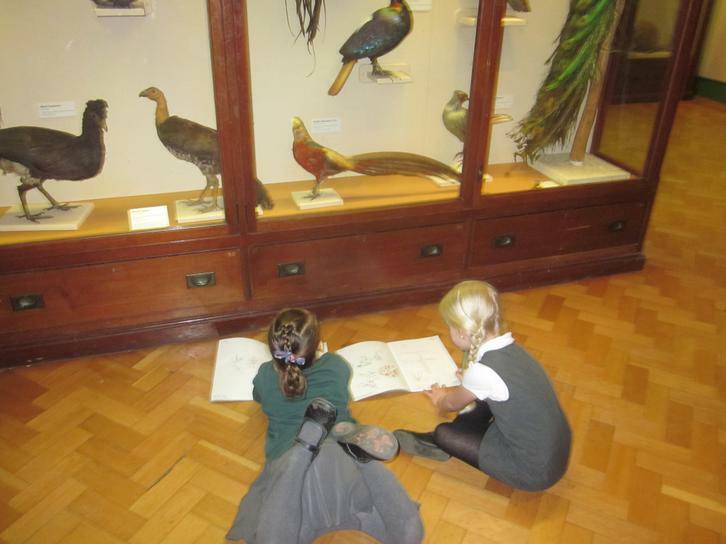 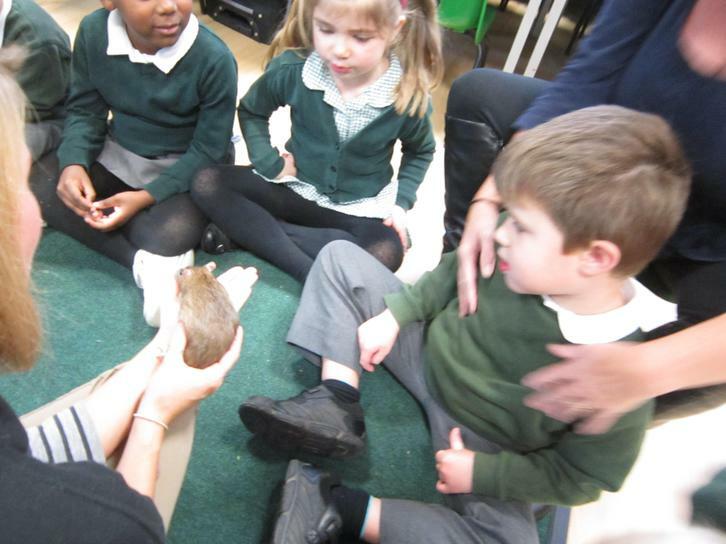 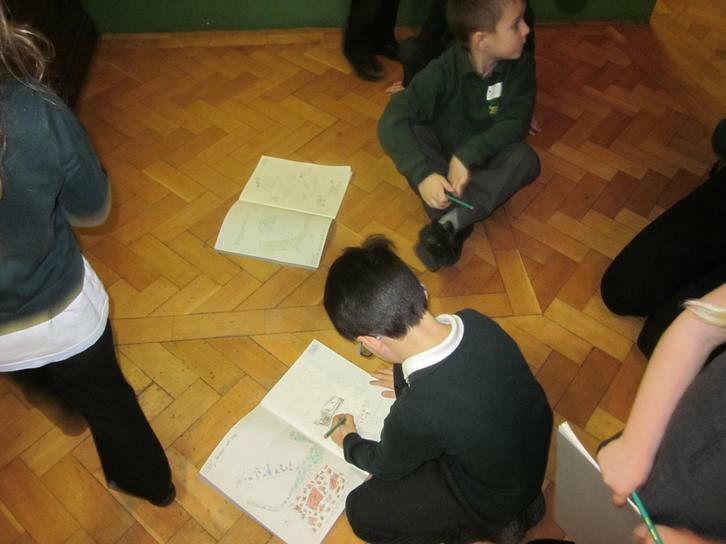 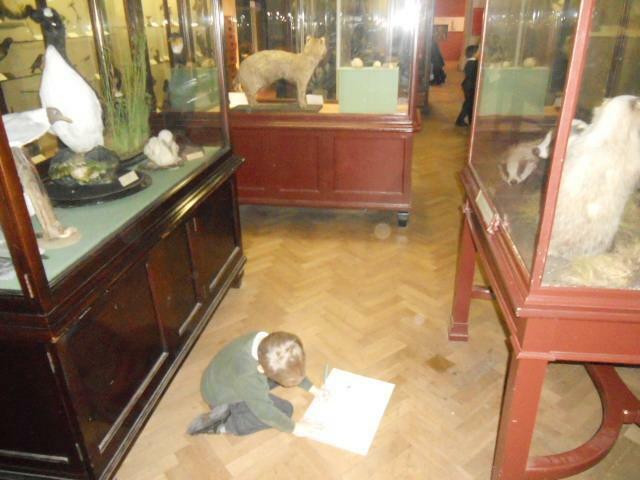 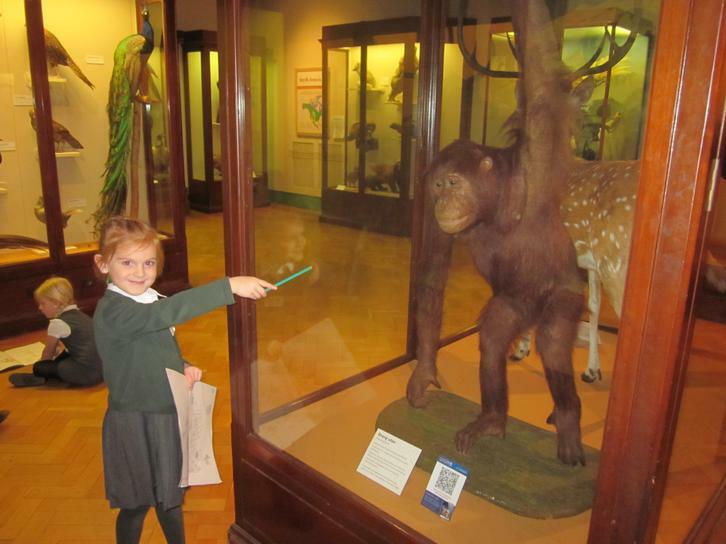 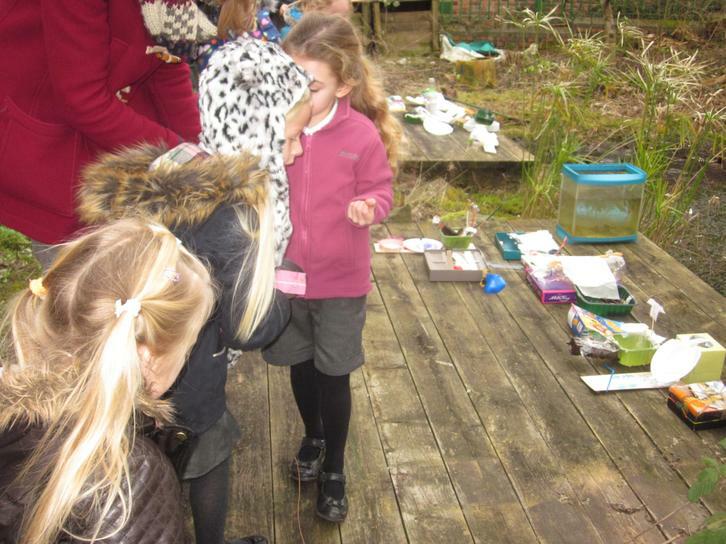 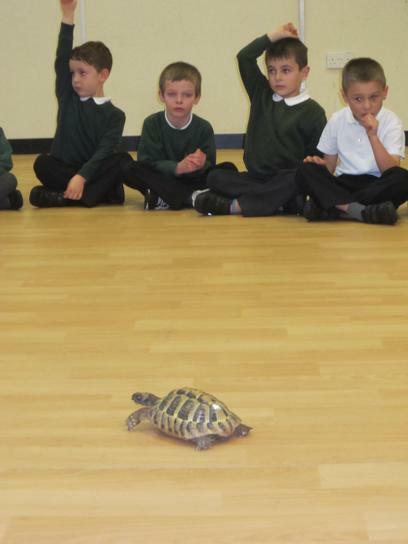 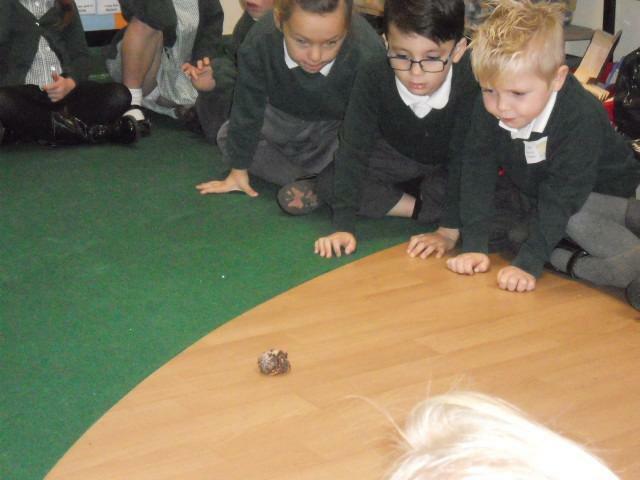 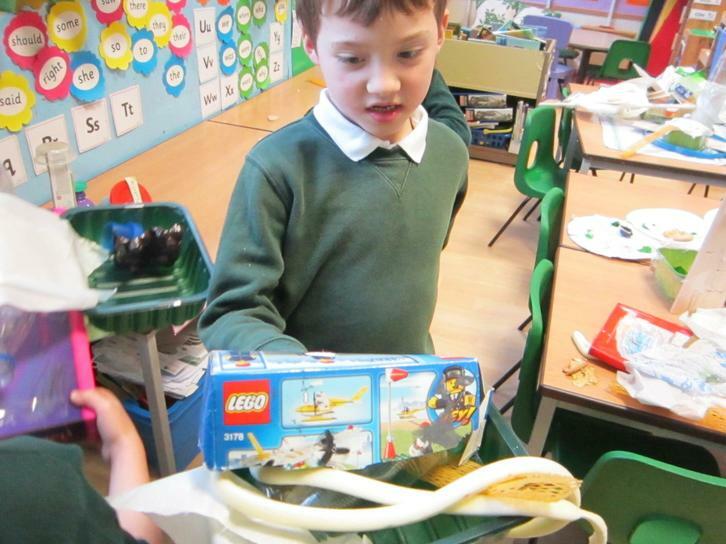 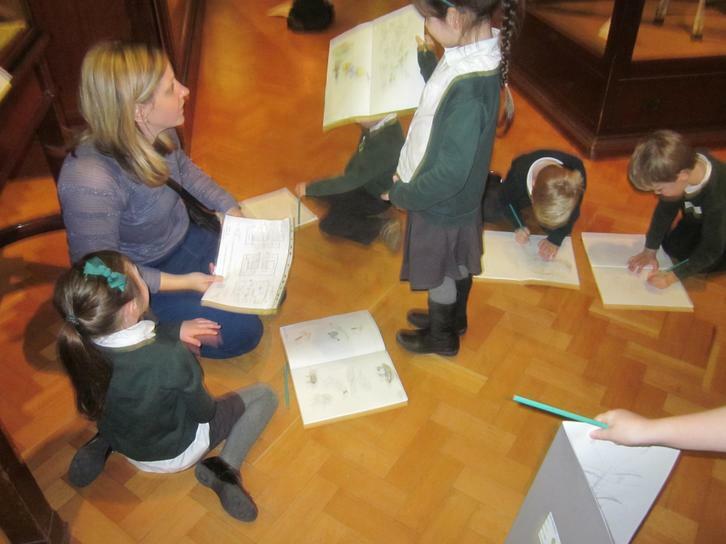 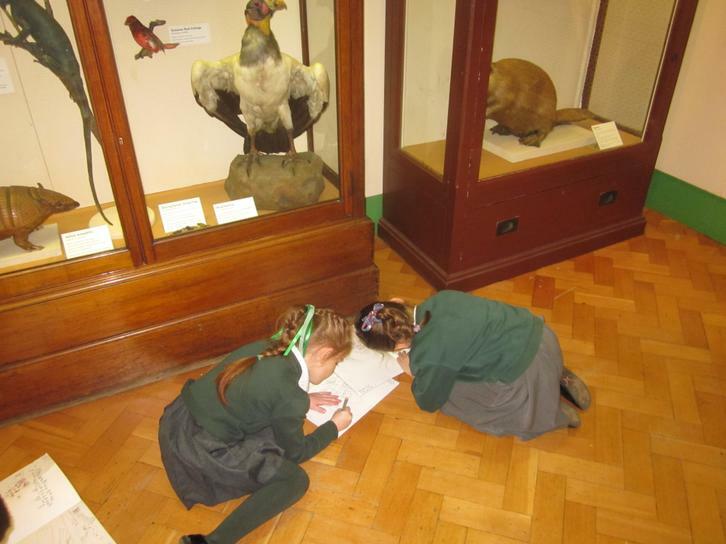 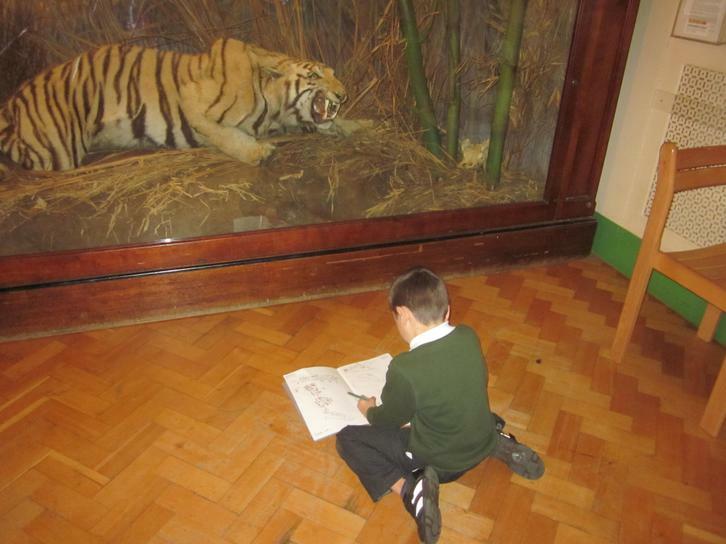 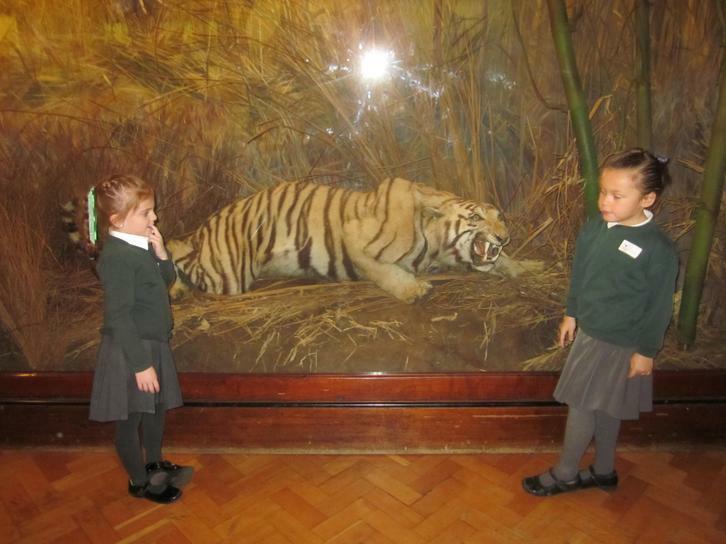 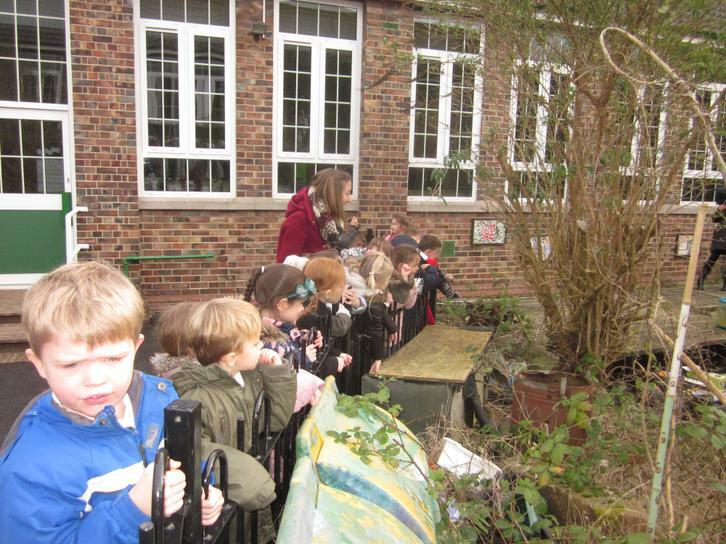 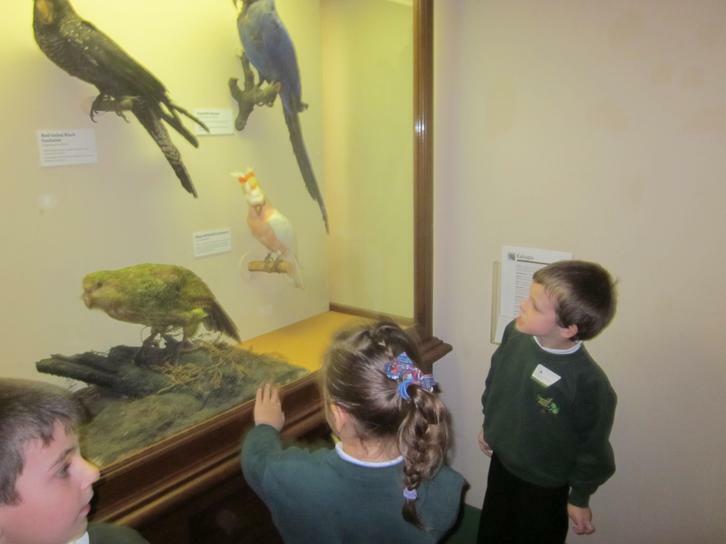 In Year one we visited Bristol museum to look at the animals! 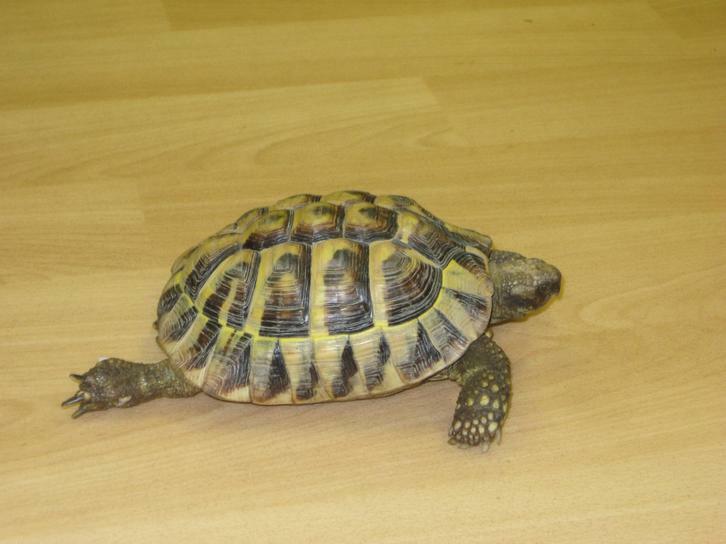 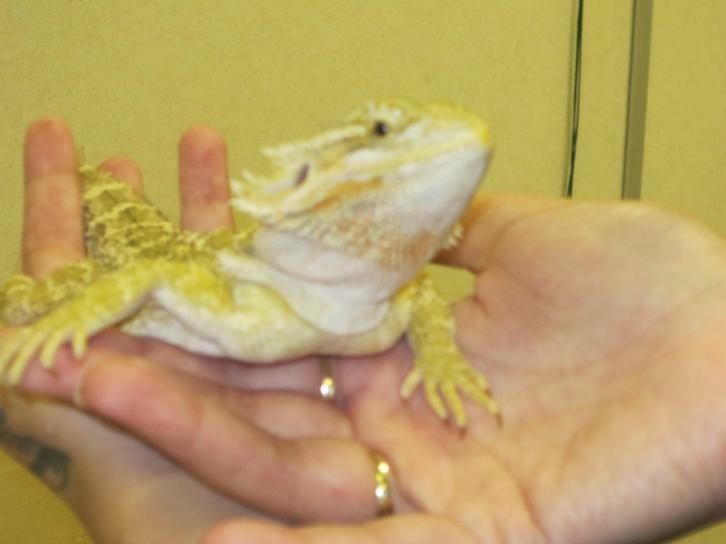 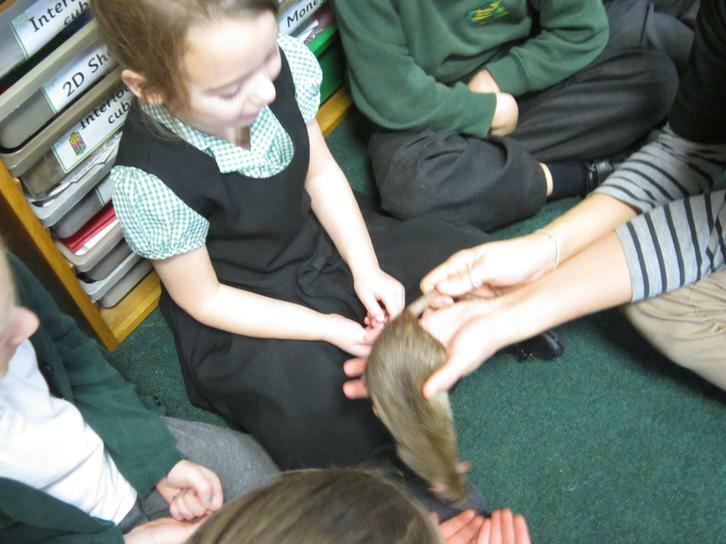 Some of us brought pets into school! 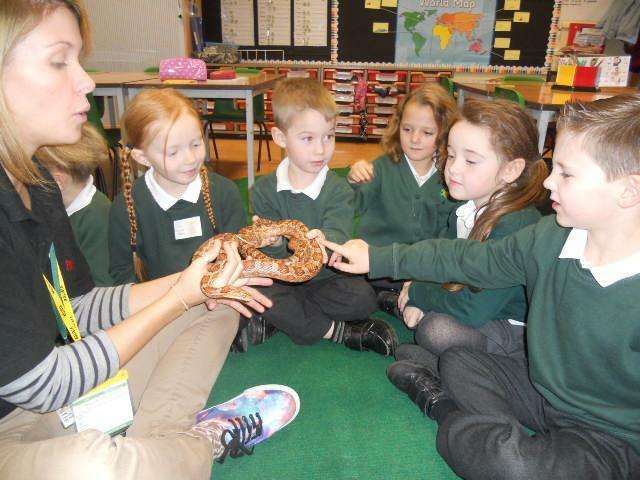 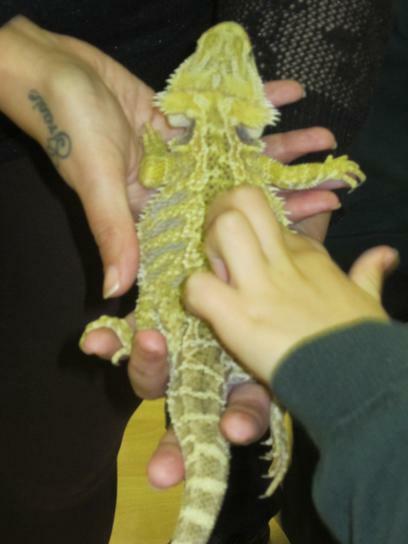 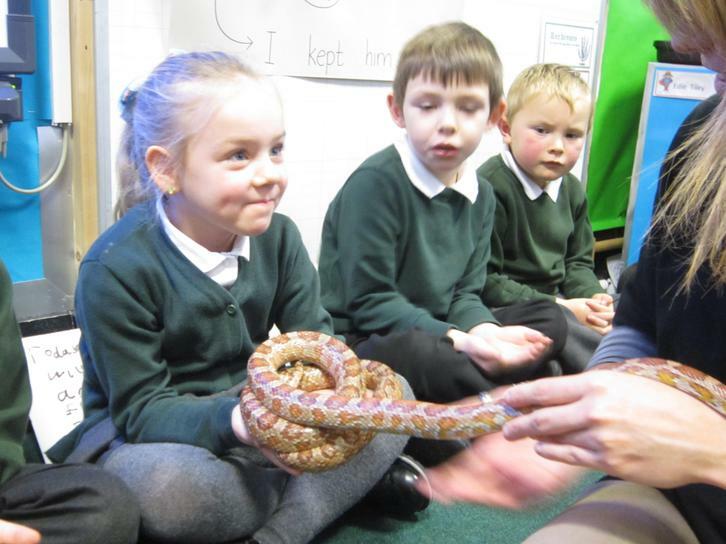 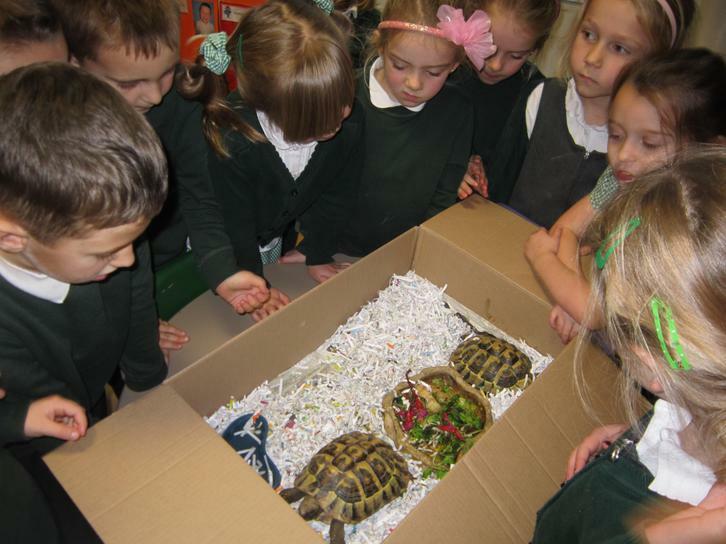 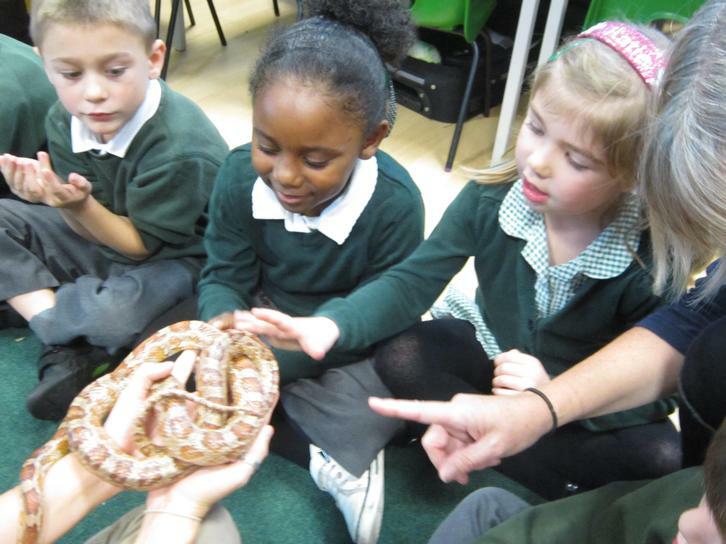 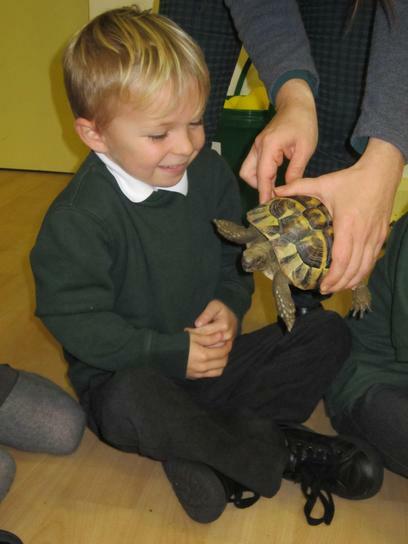 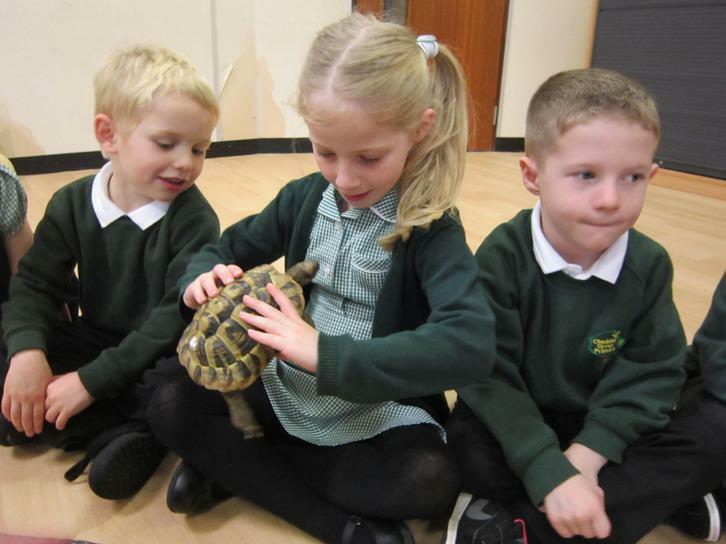 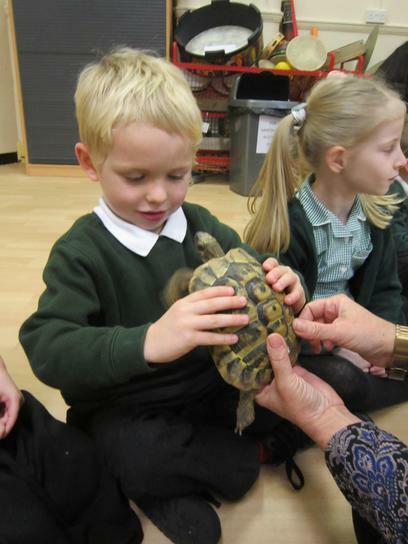 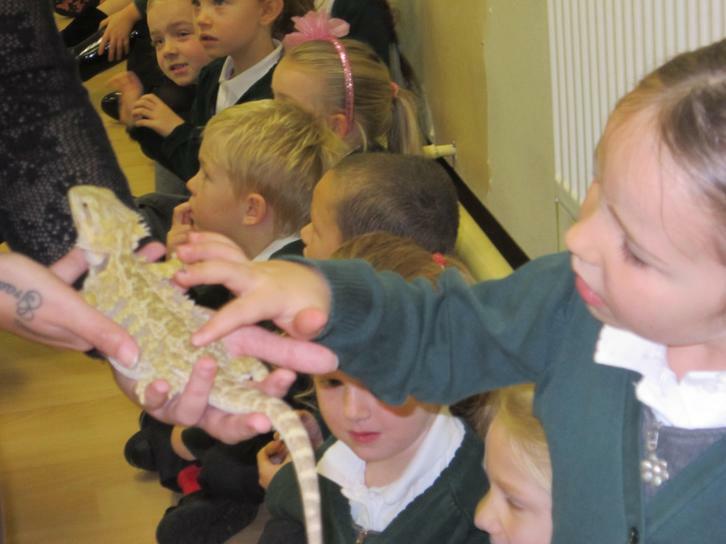 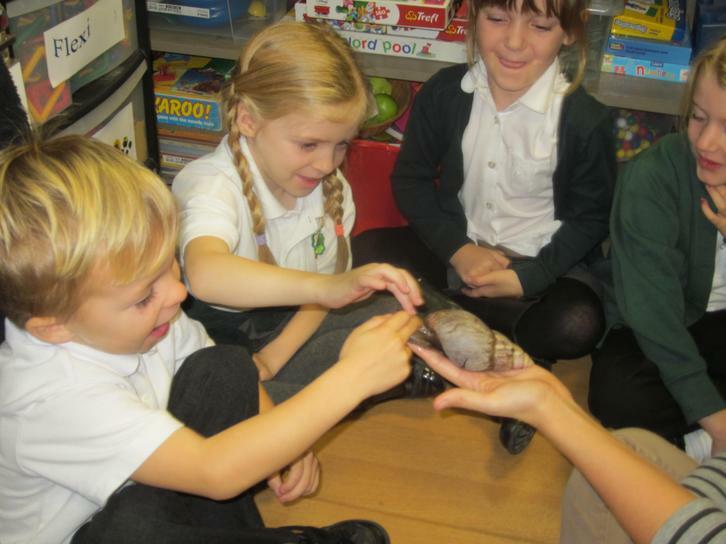 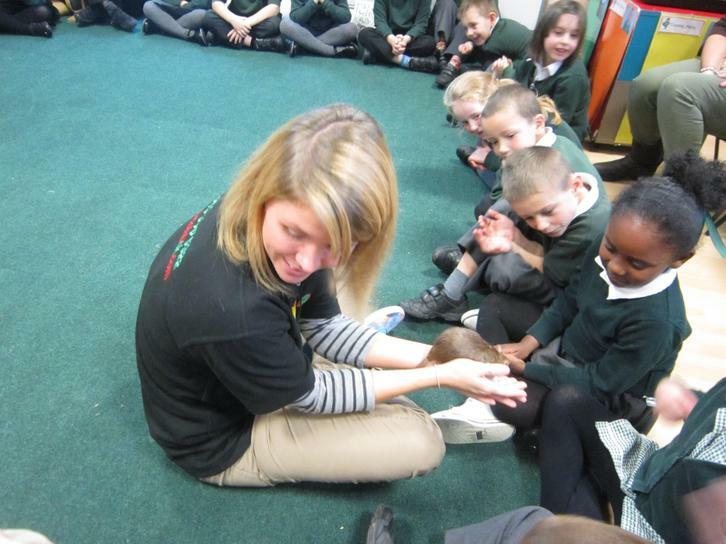 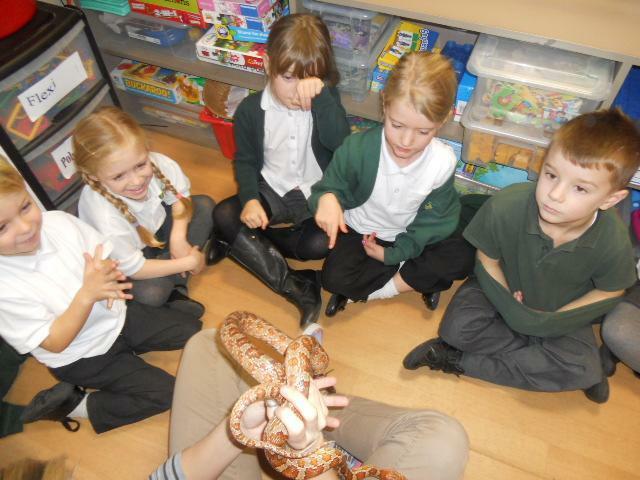 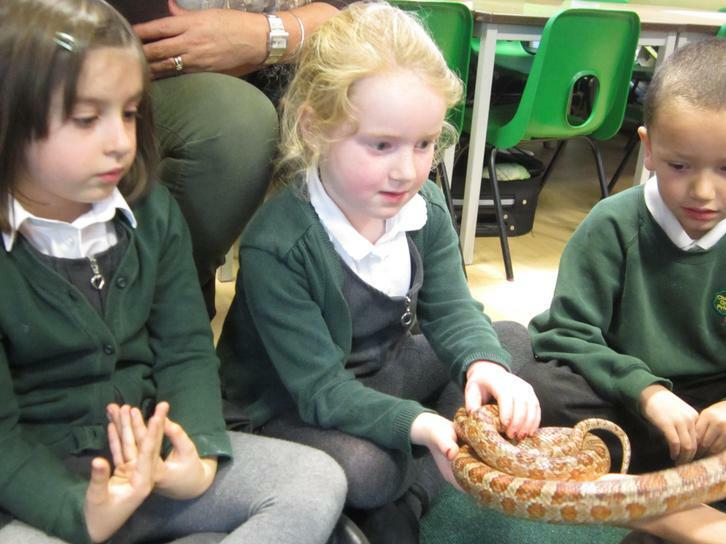 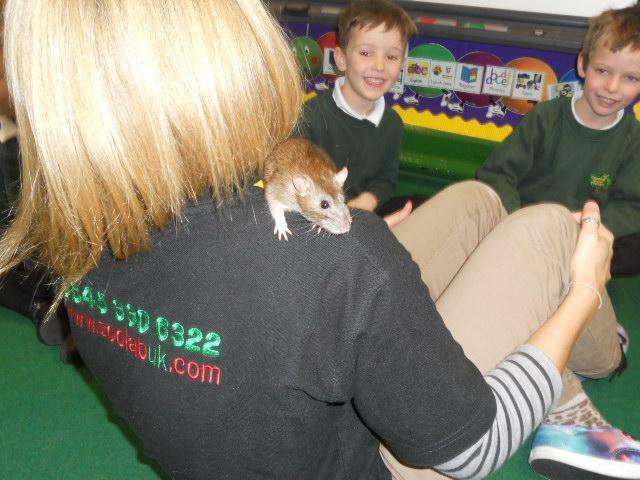 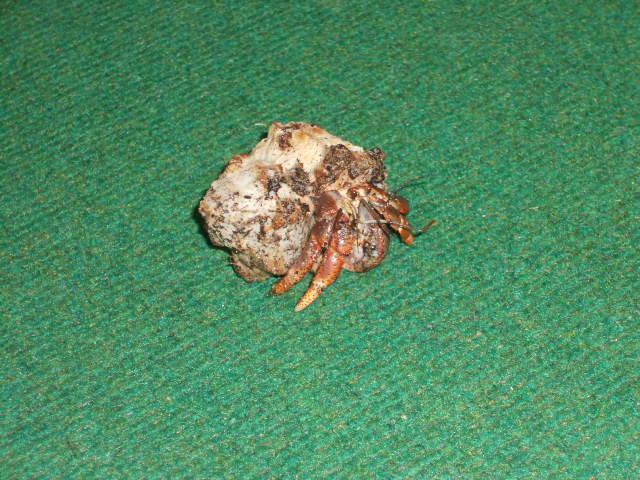 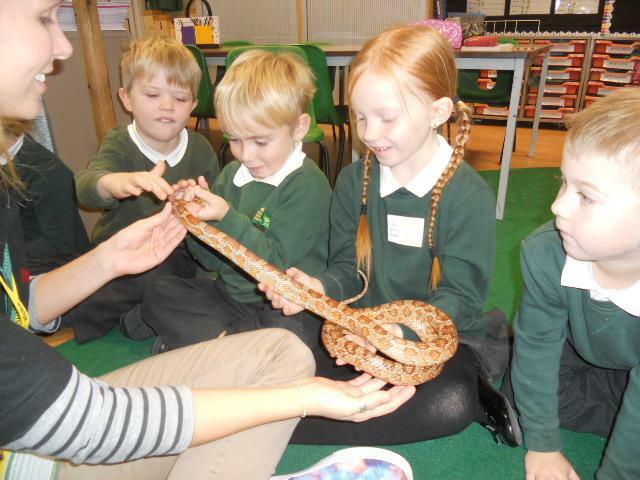 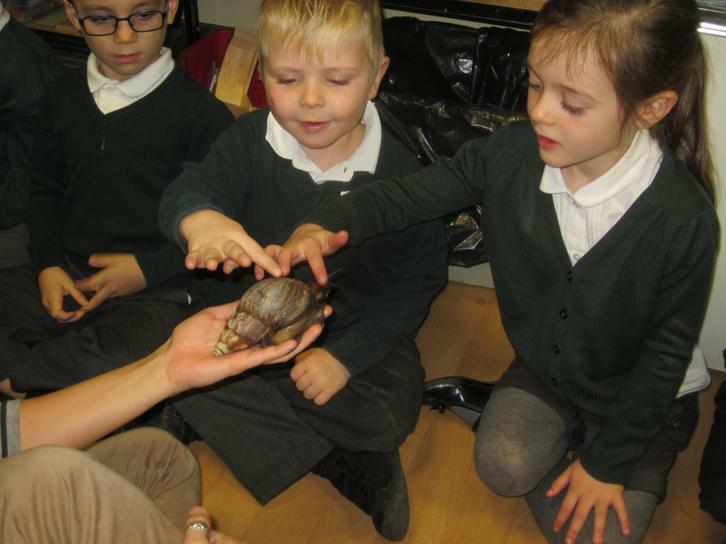 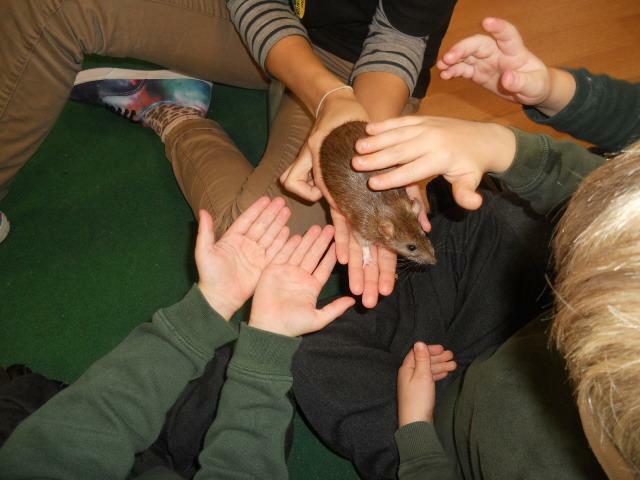 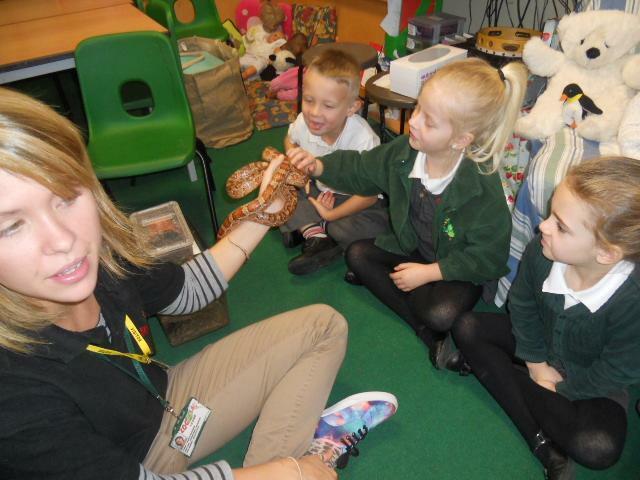 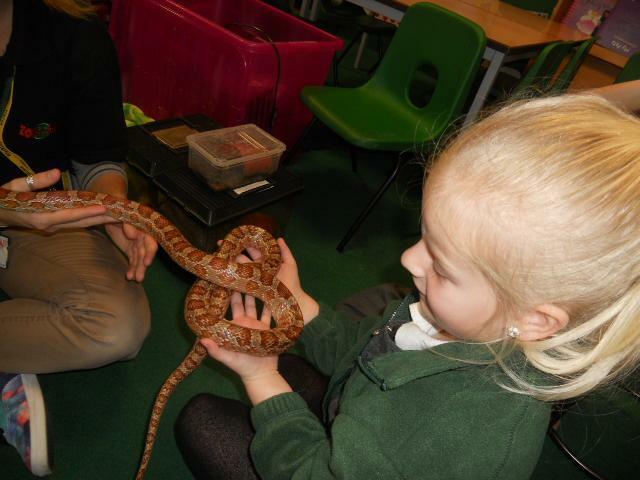 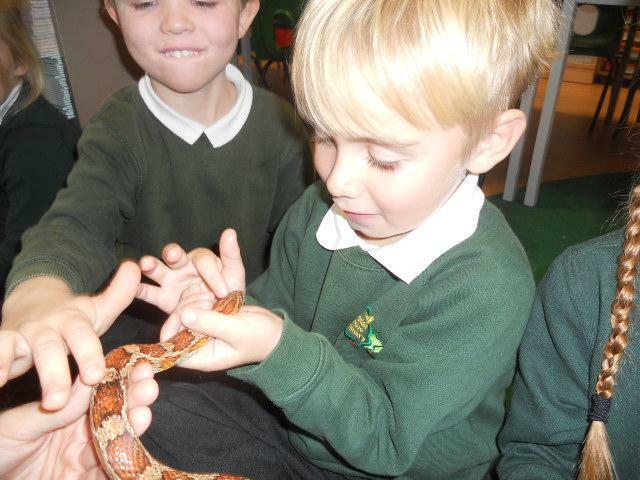 Year 1 were lucky to get a visit from zoolab!